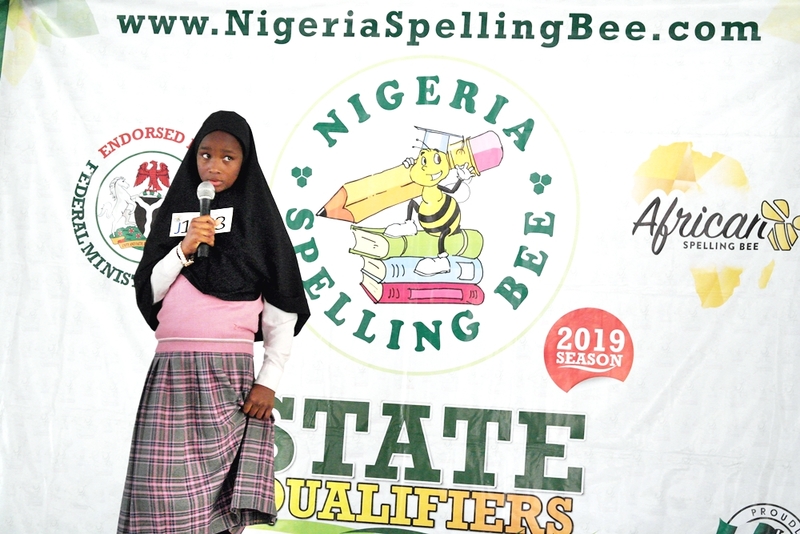 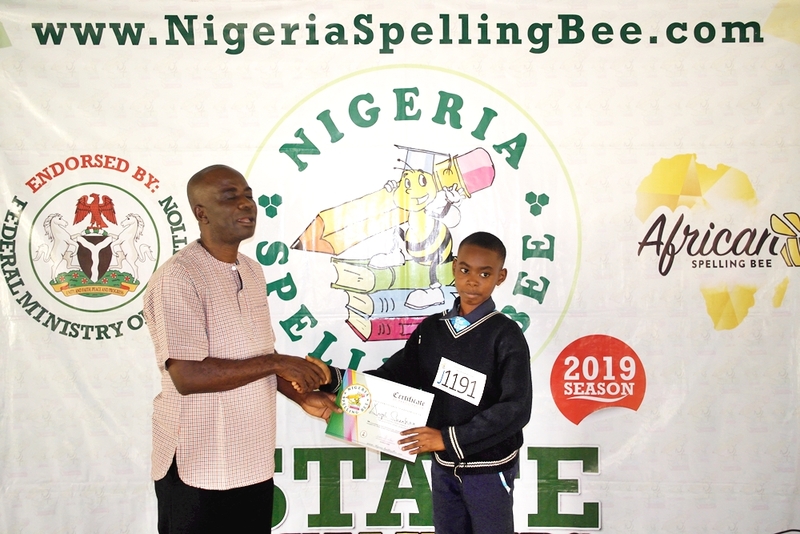 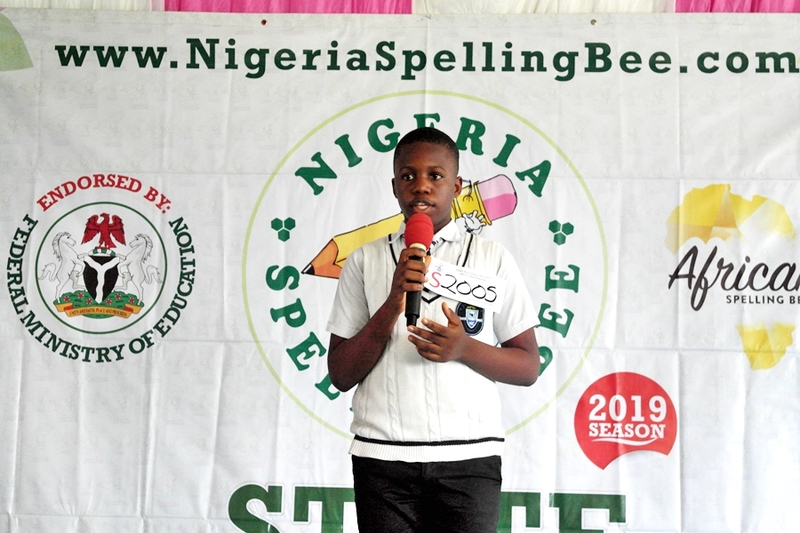 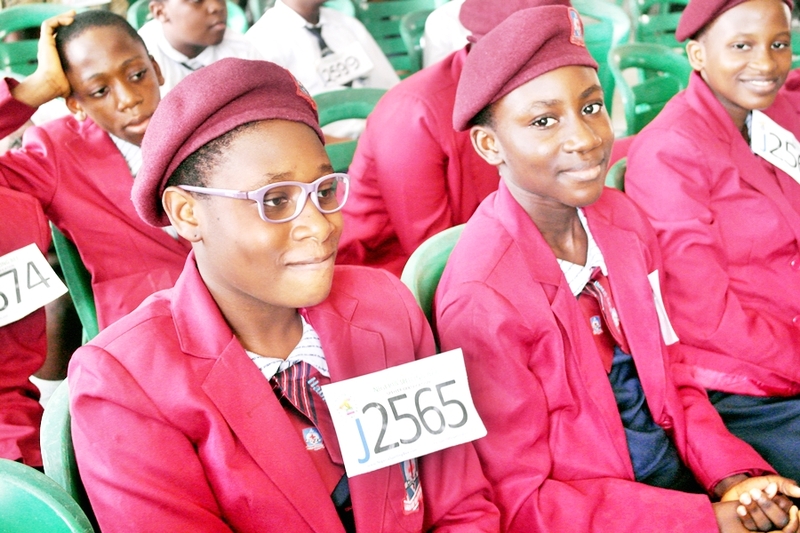 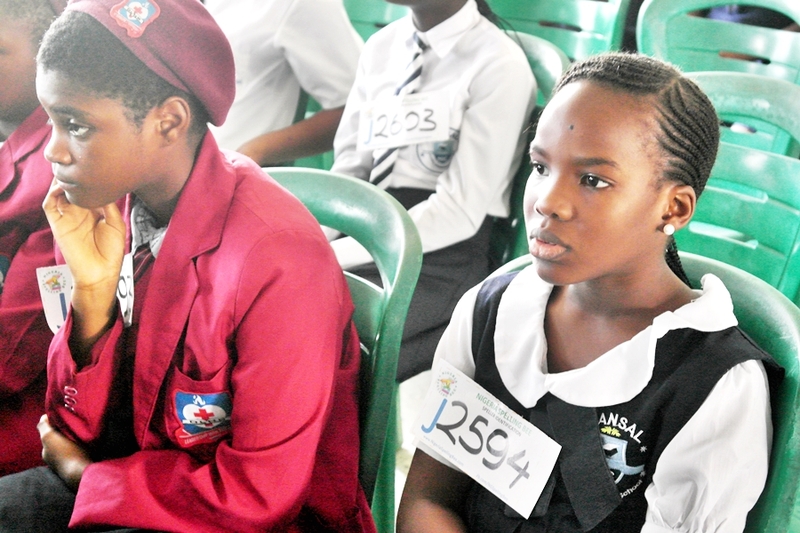 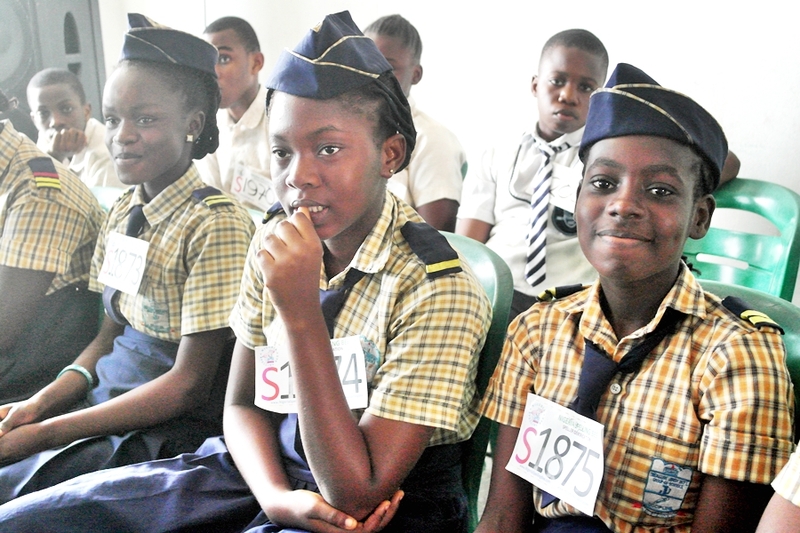 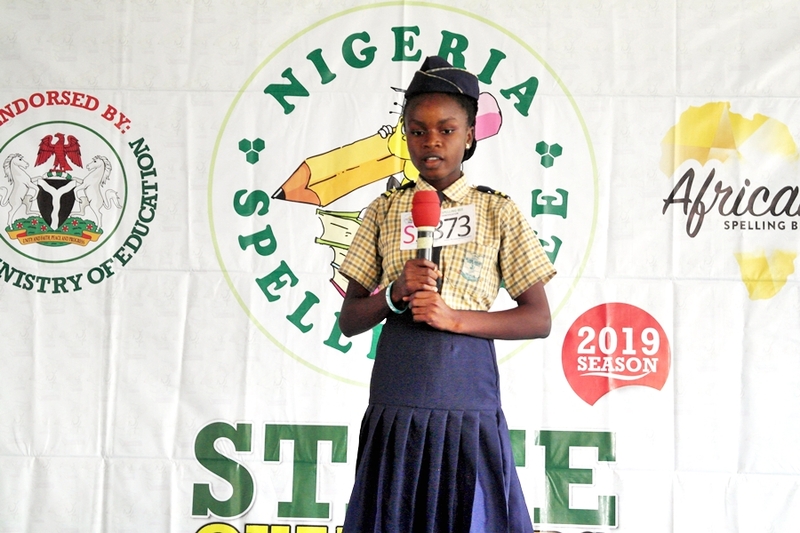 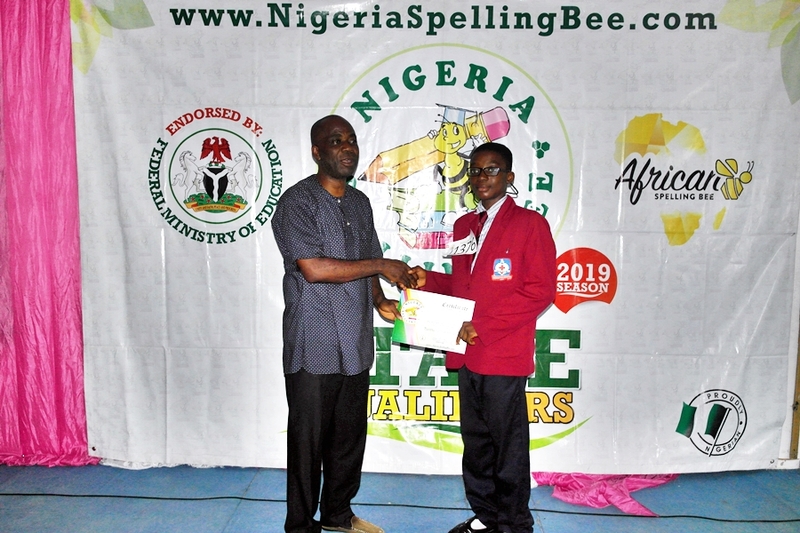 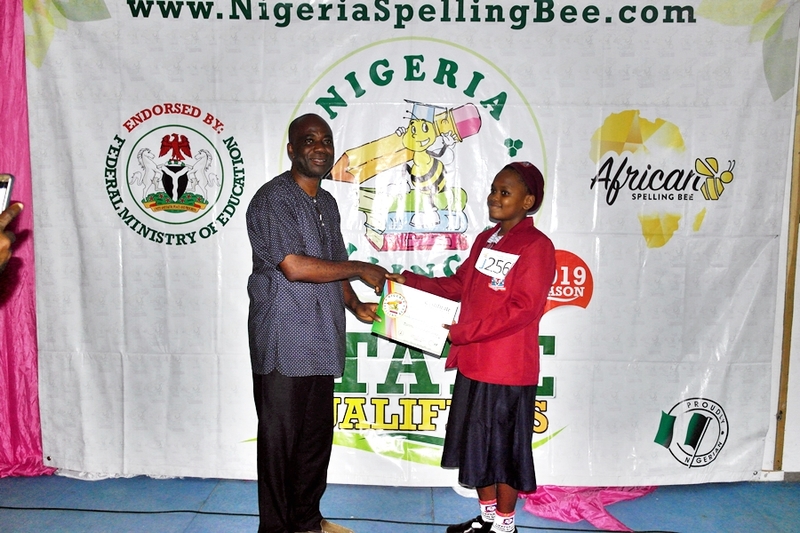 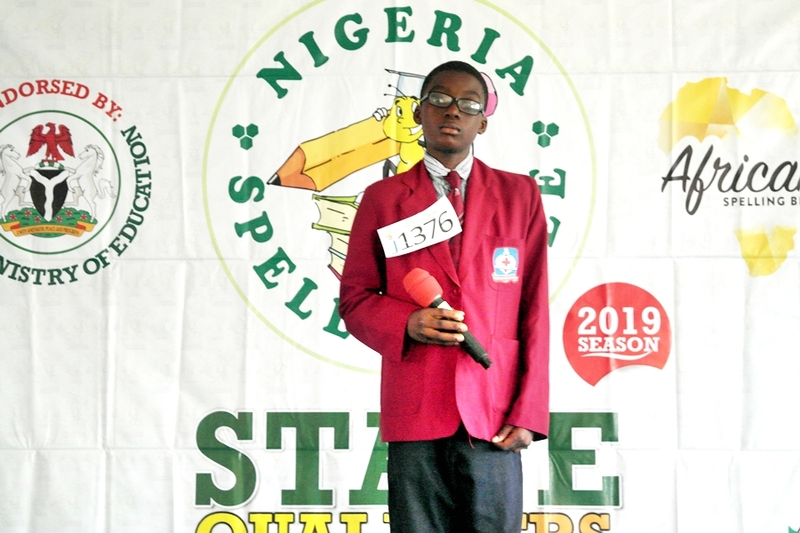 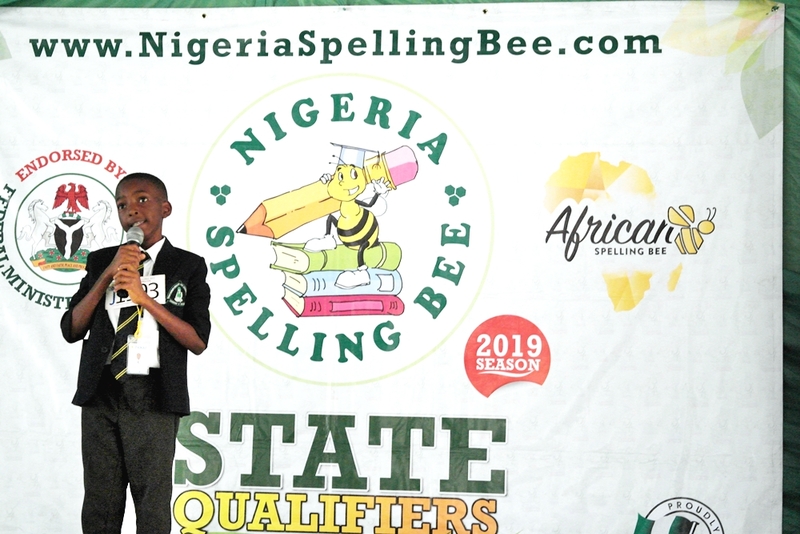 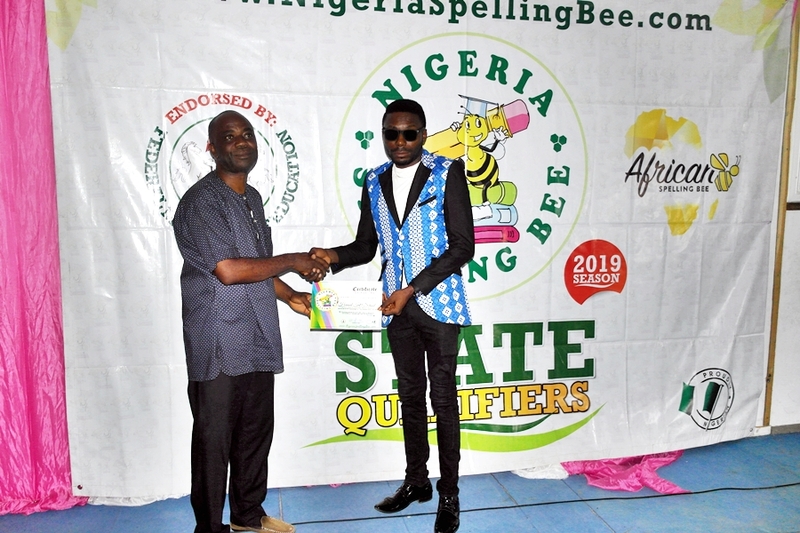 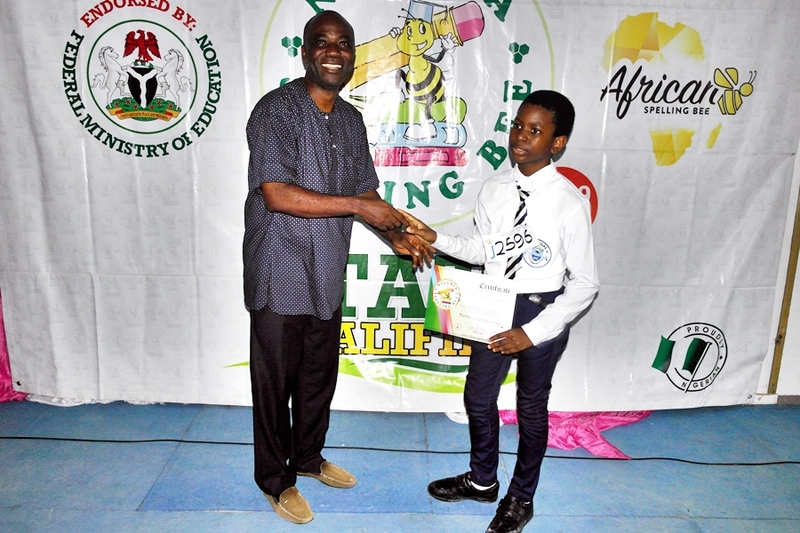 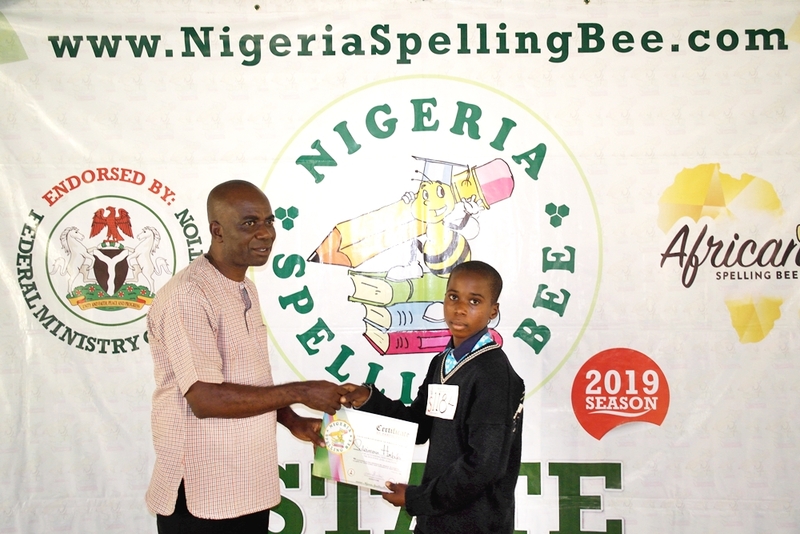 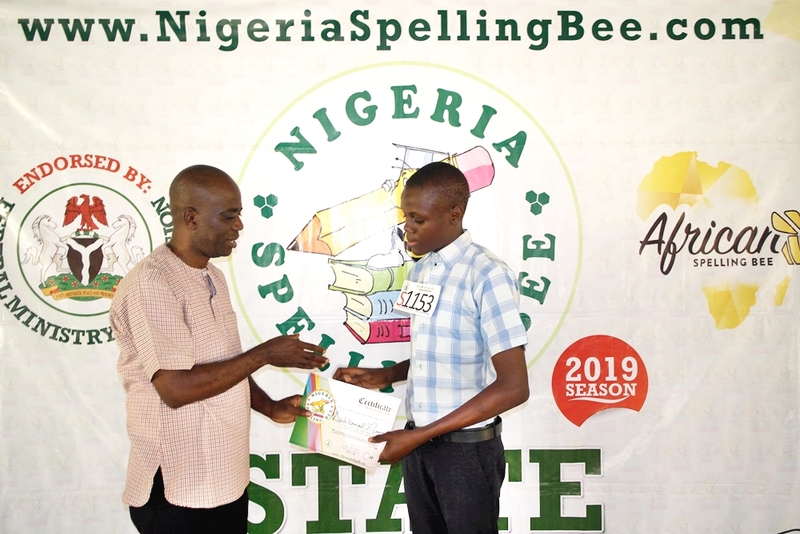 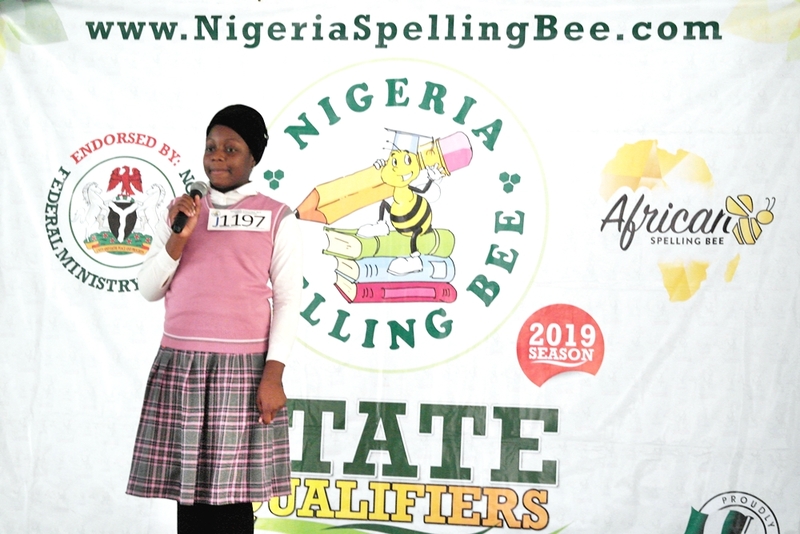 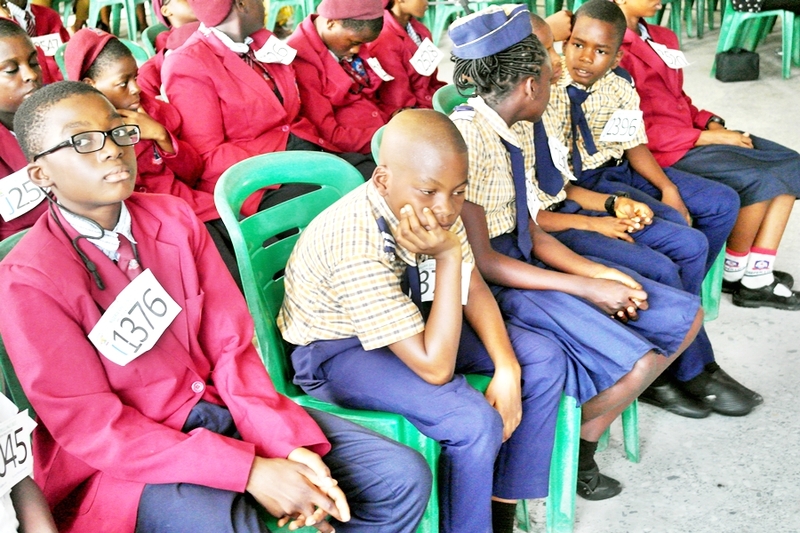 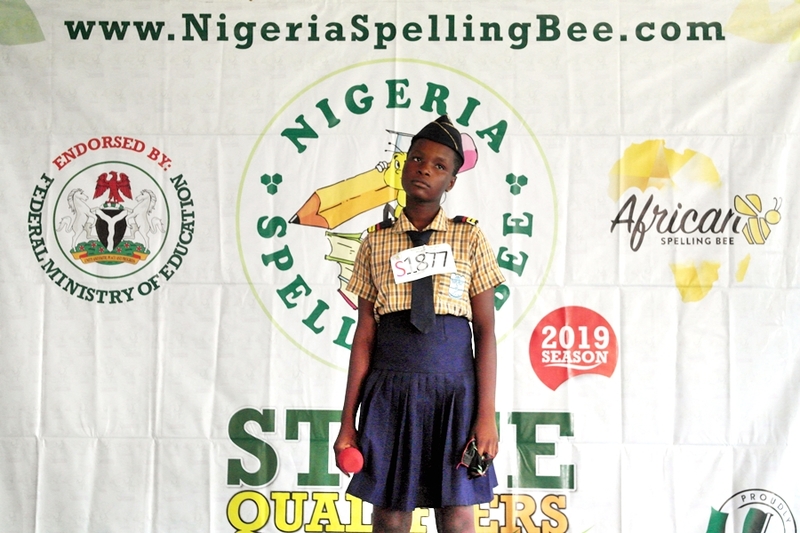 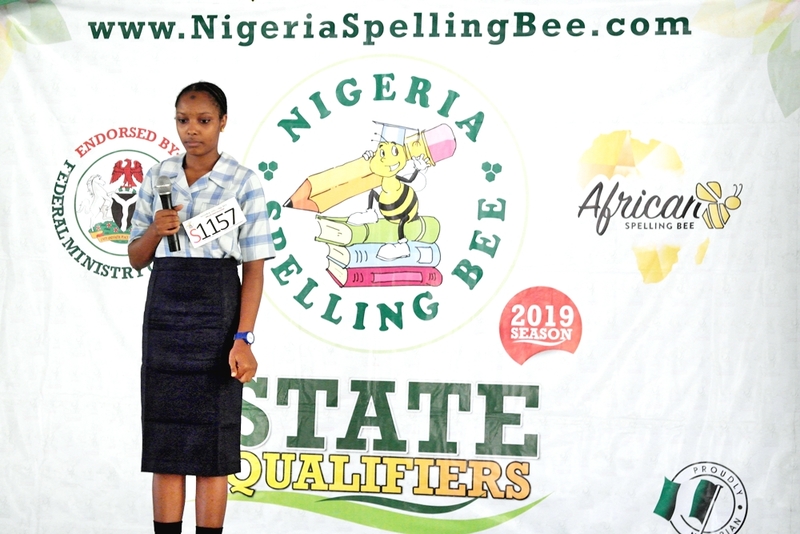 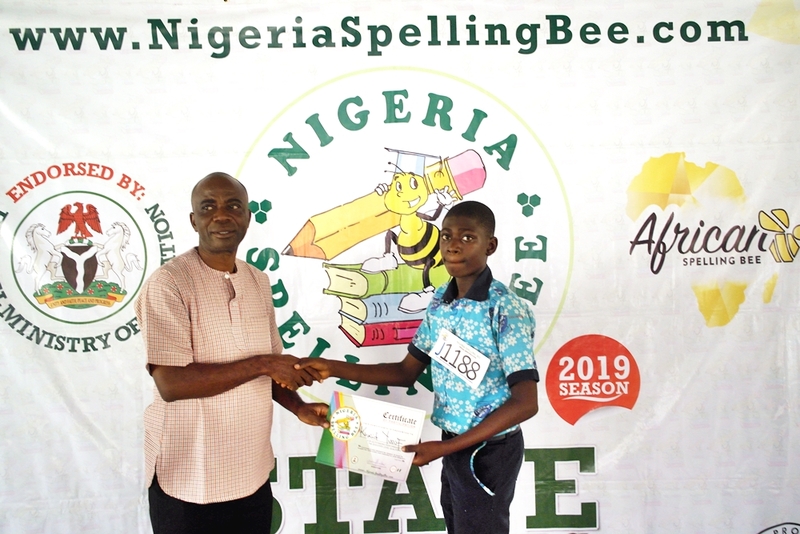 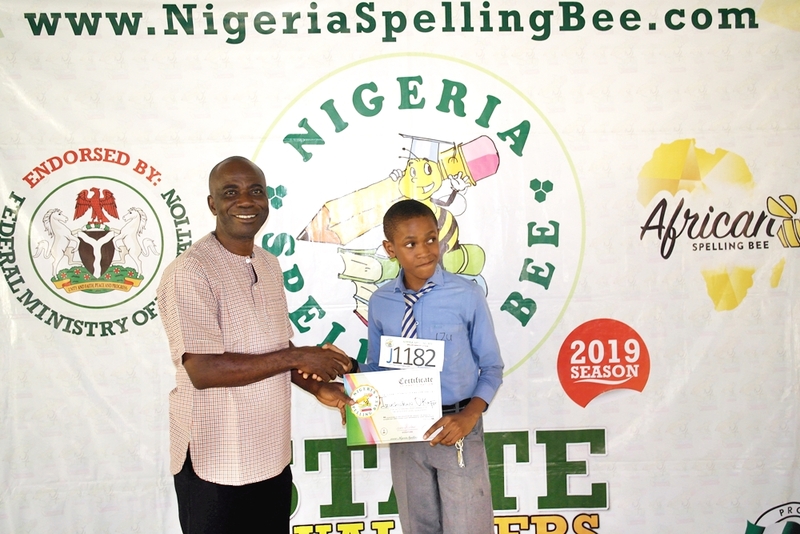 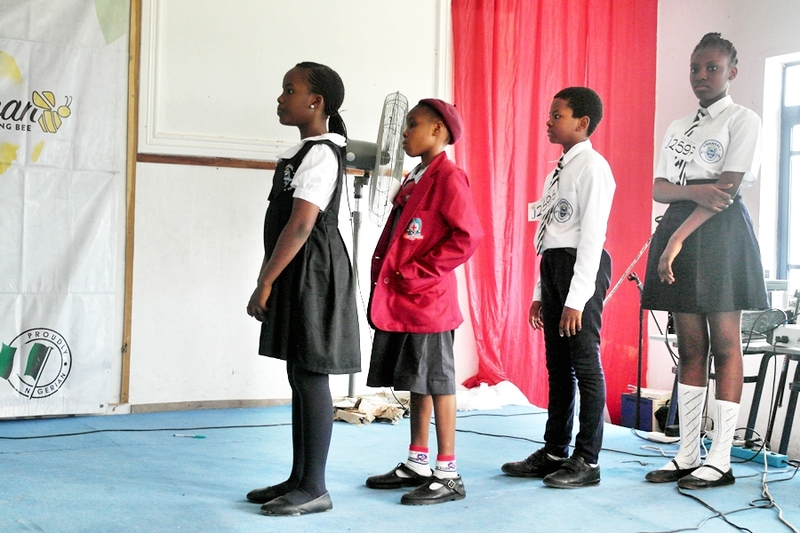 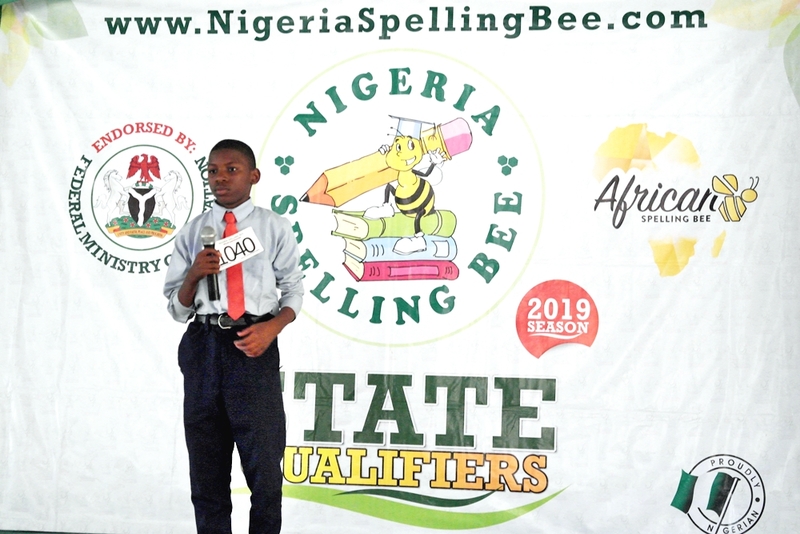 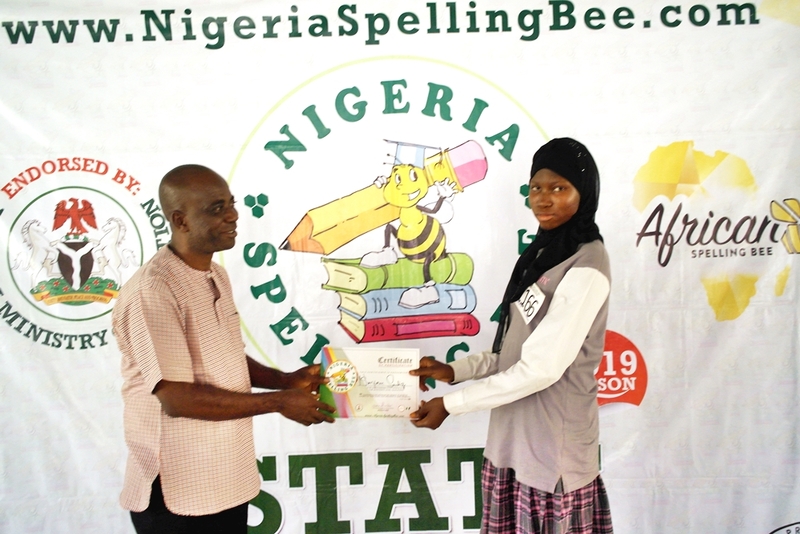 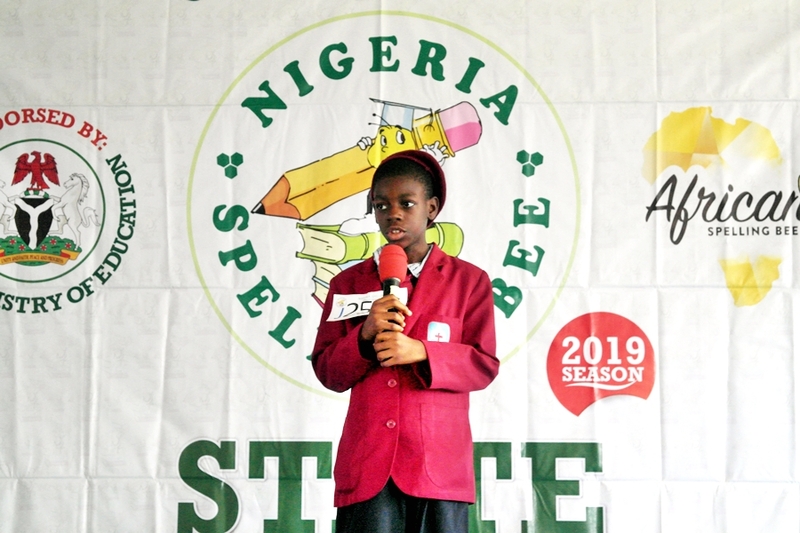 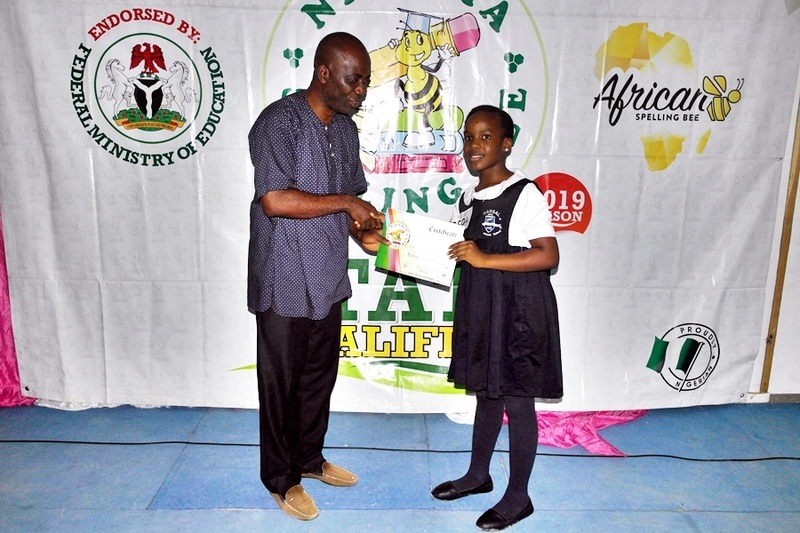 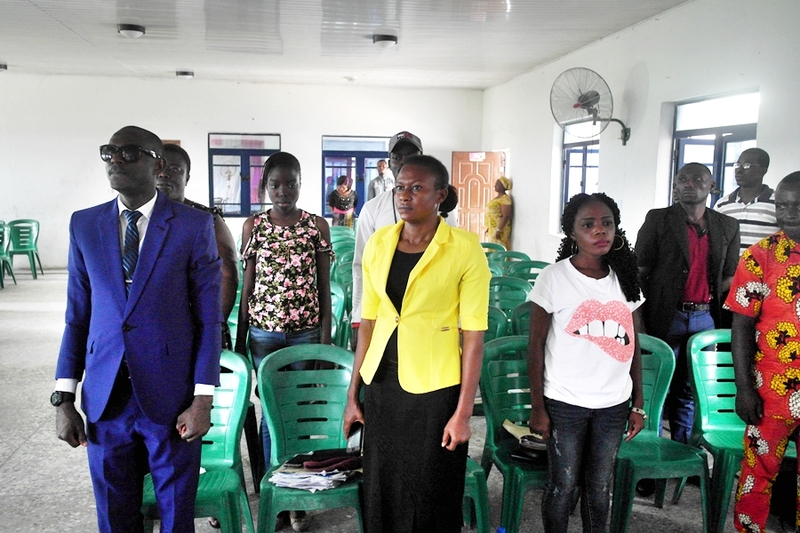 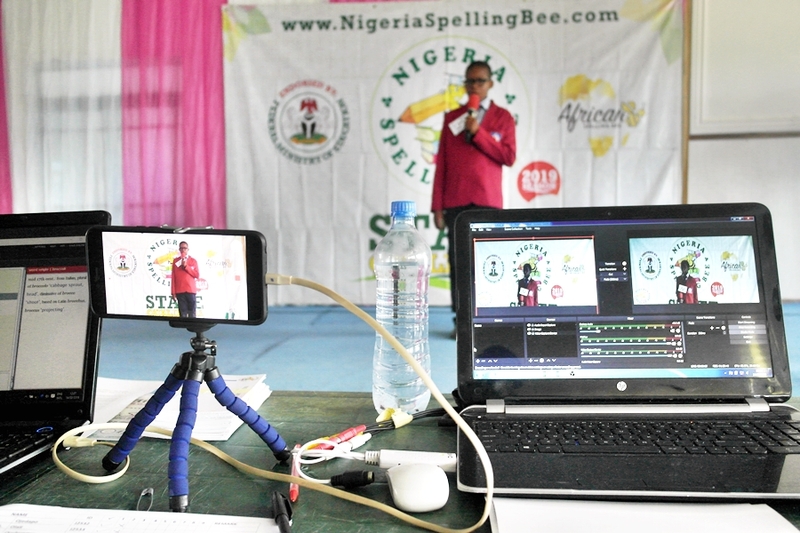 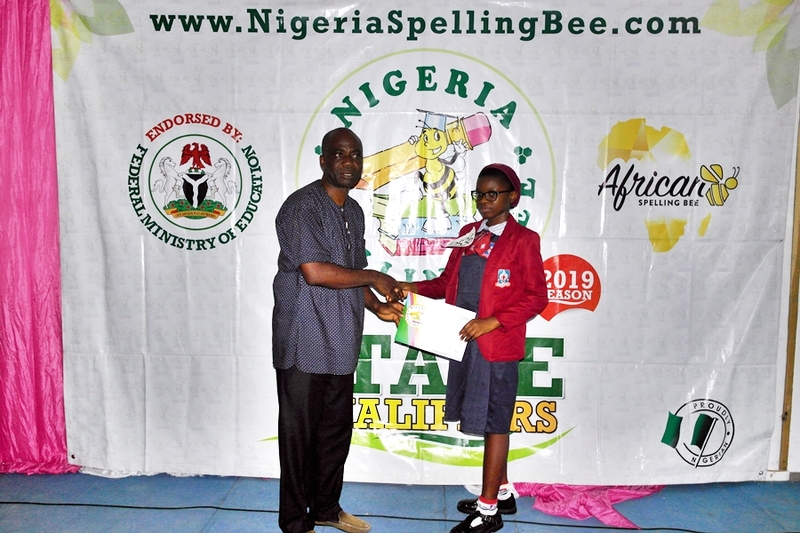 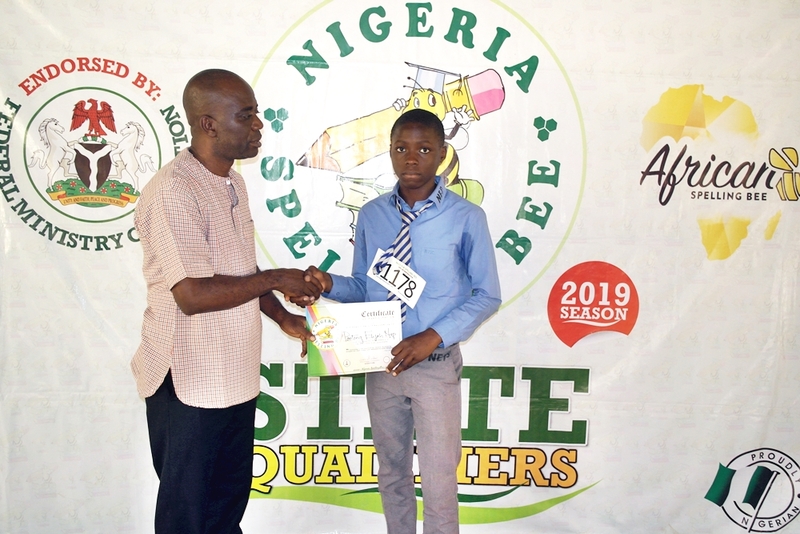 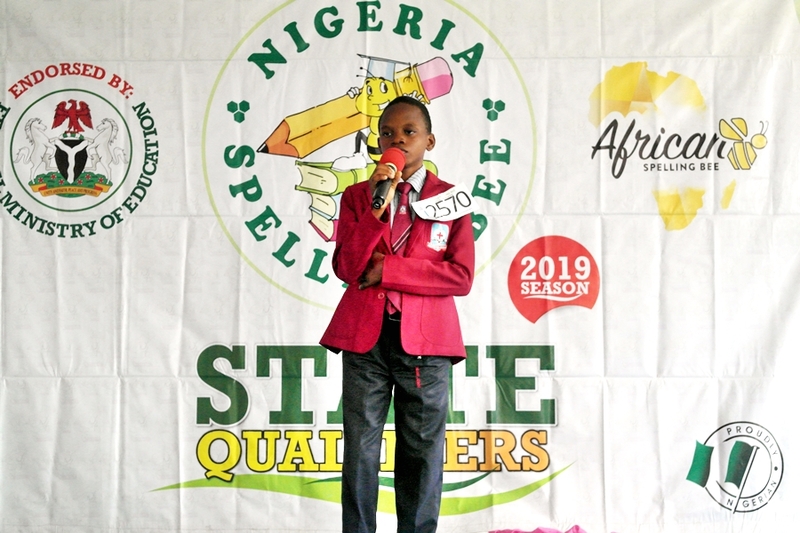 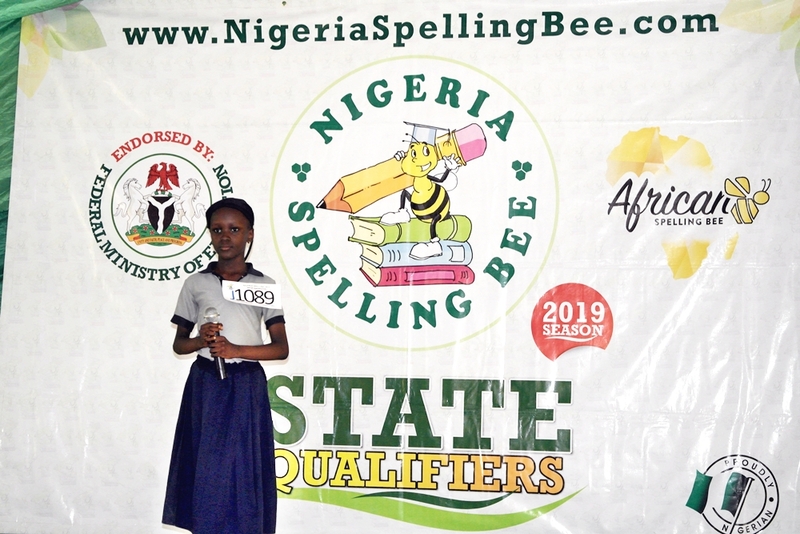 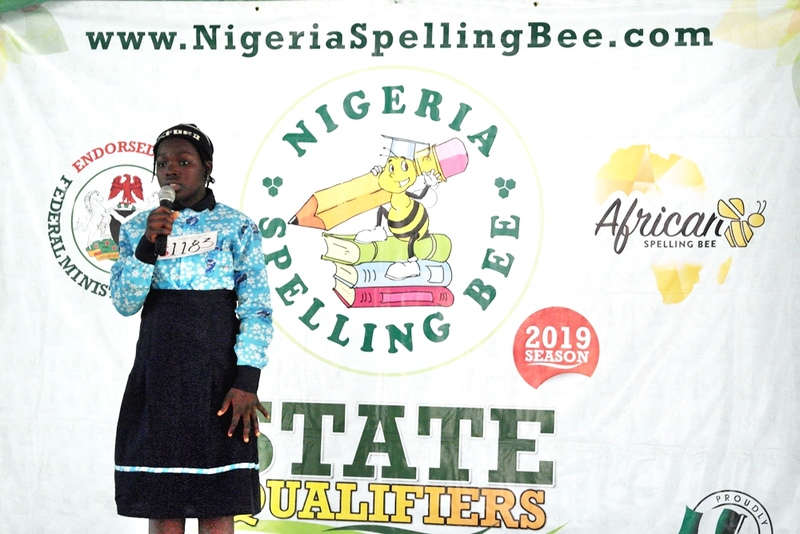 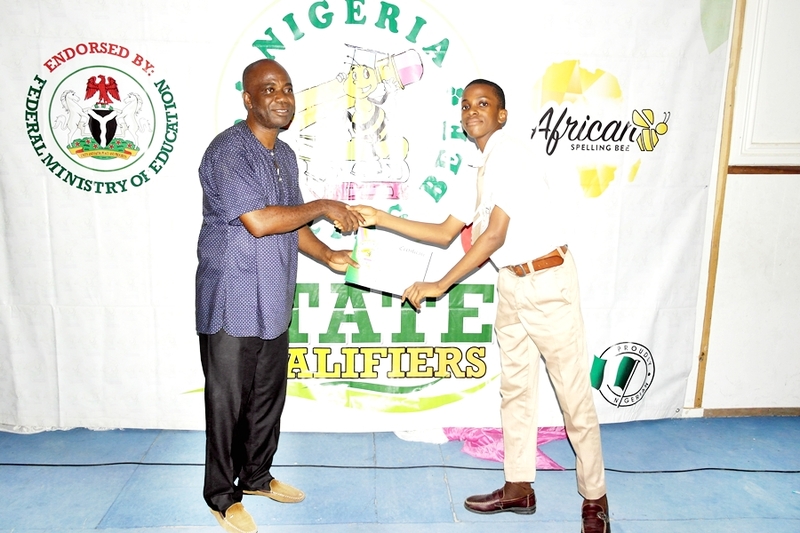 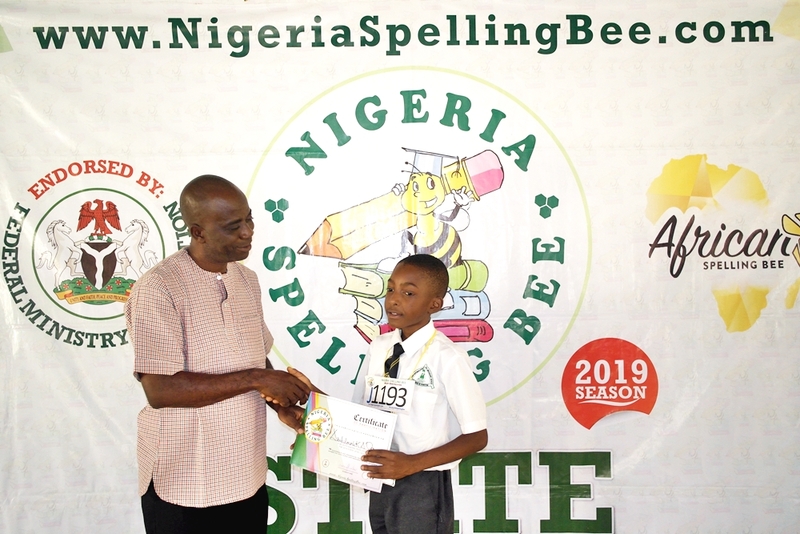 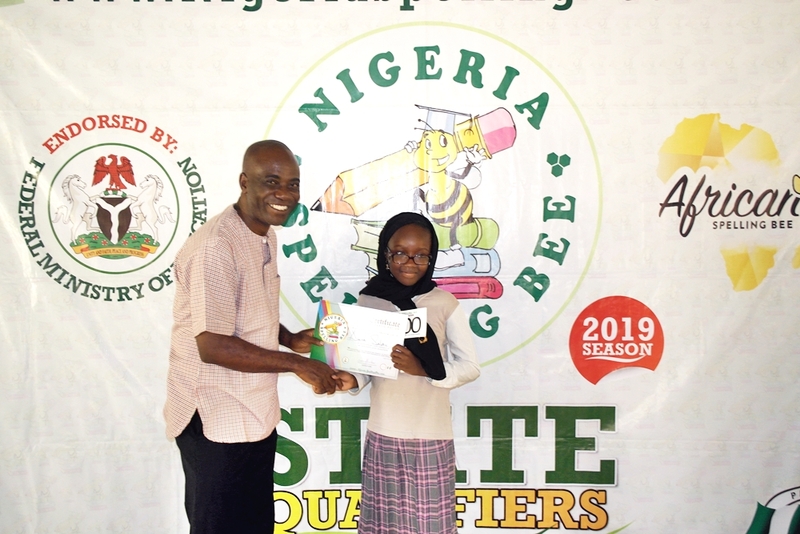 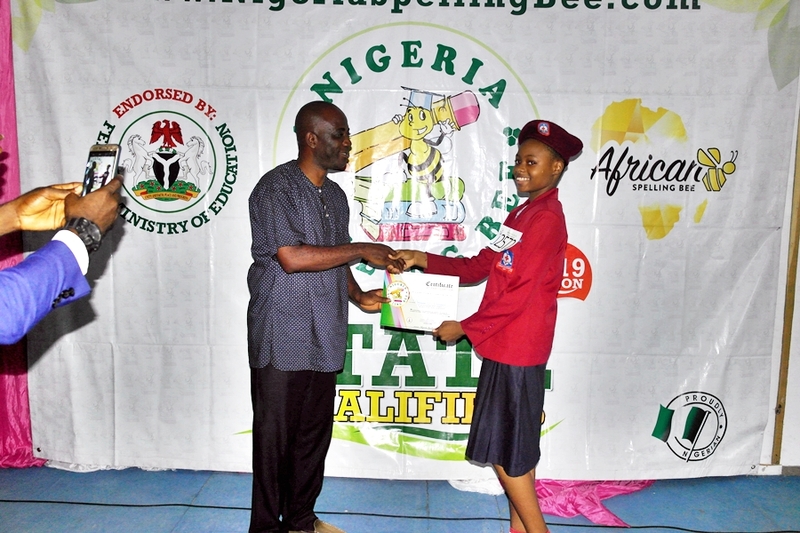 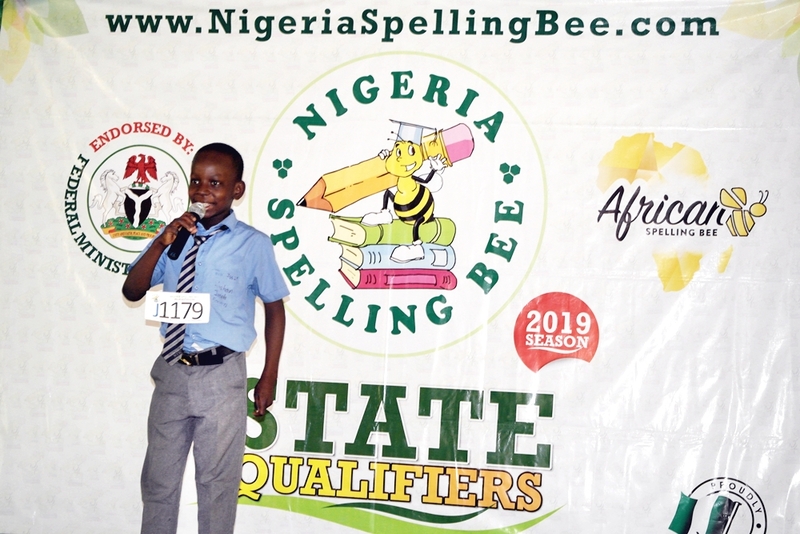 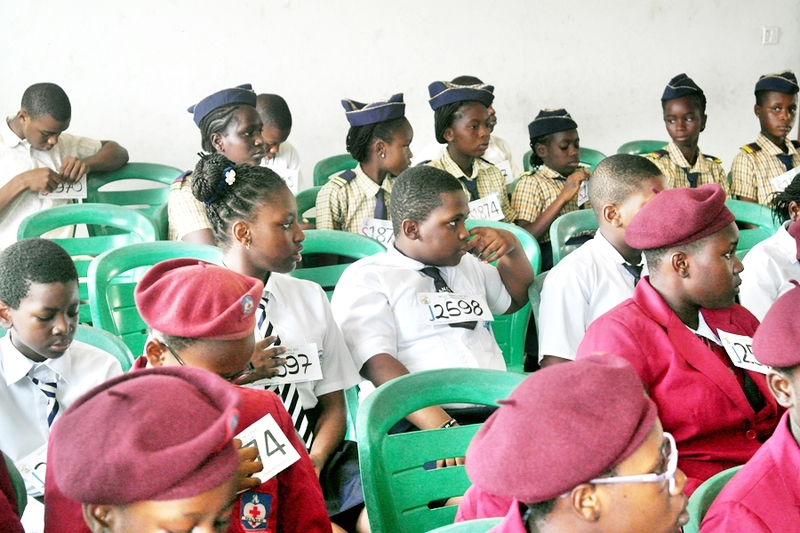 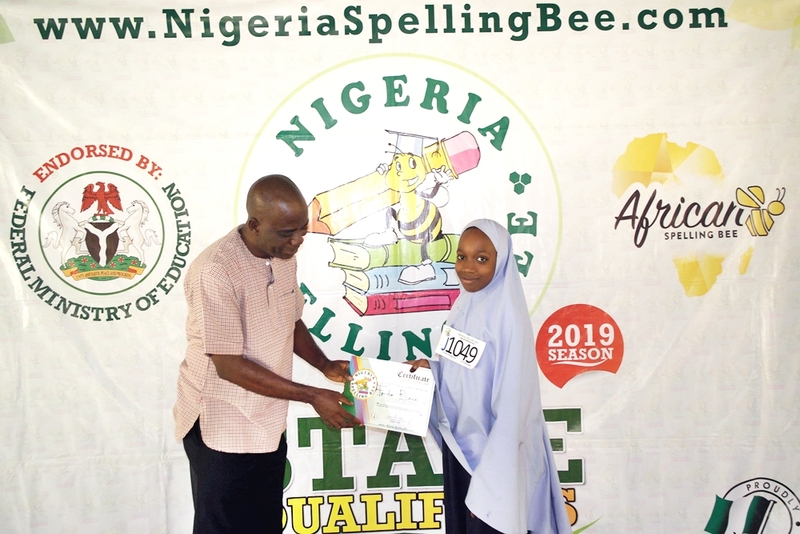 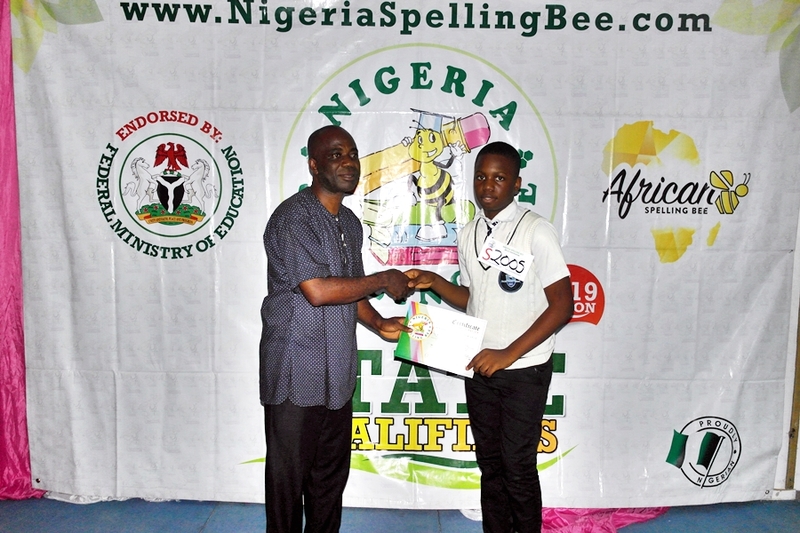 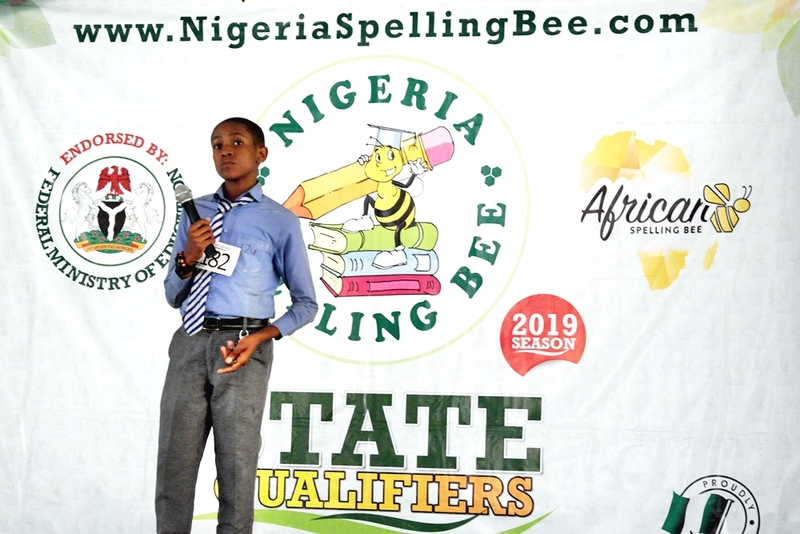 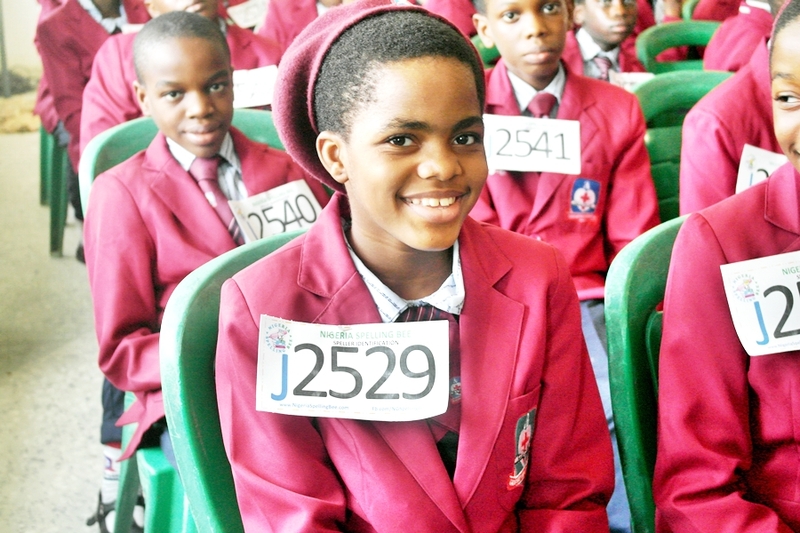 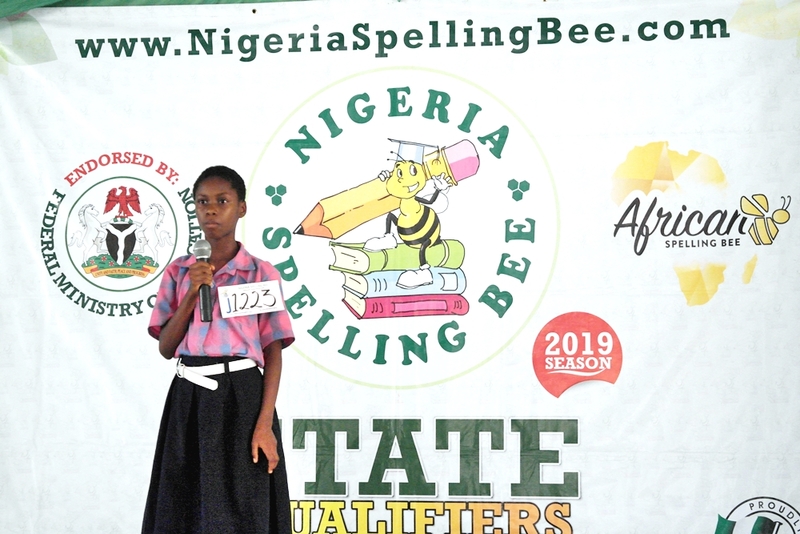 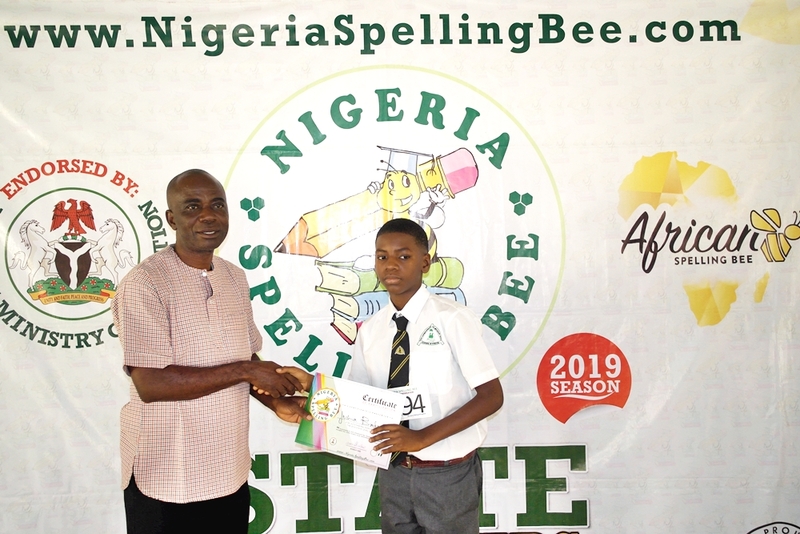 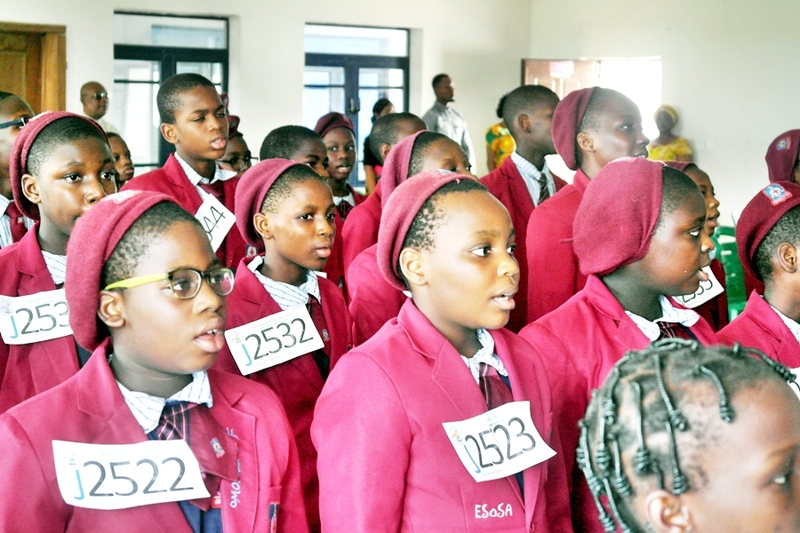 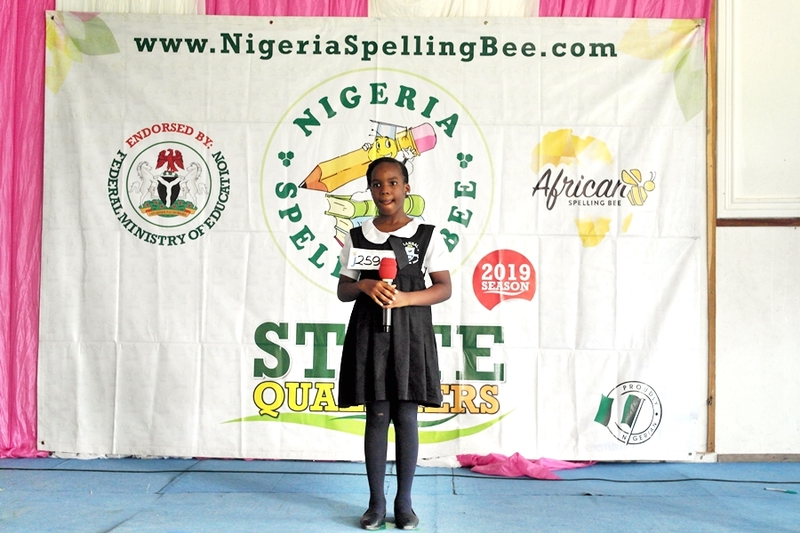 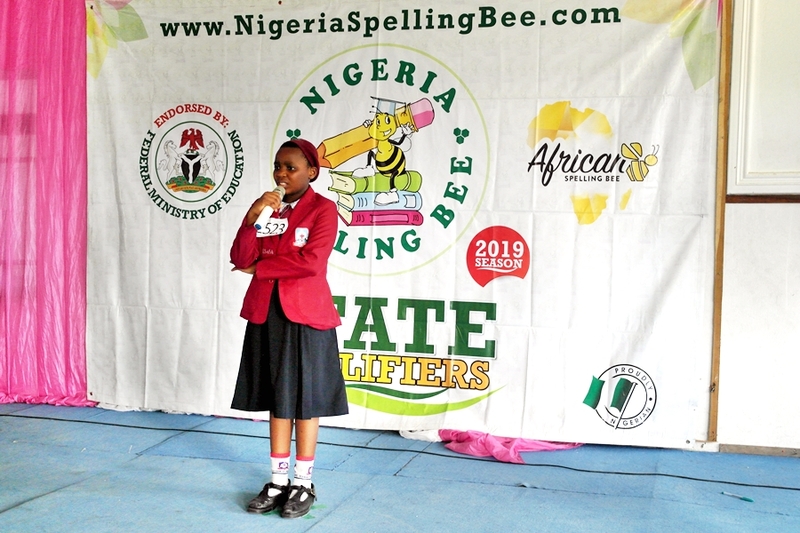 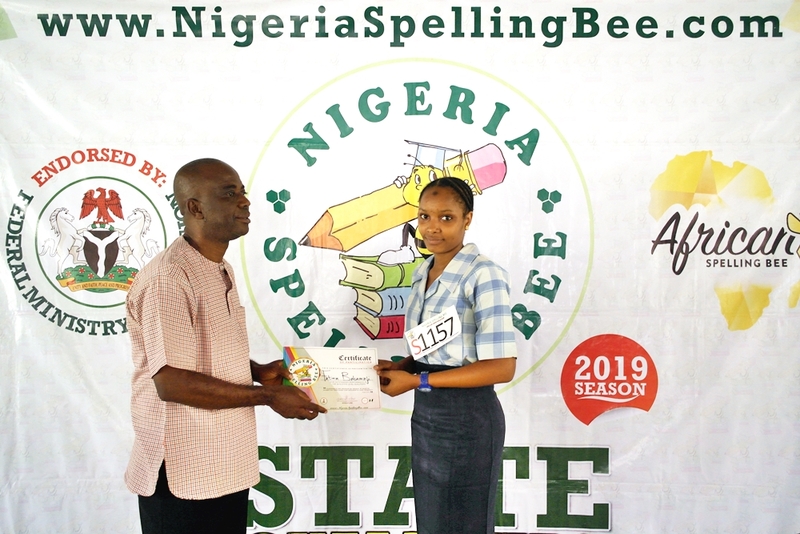 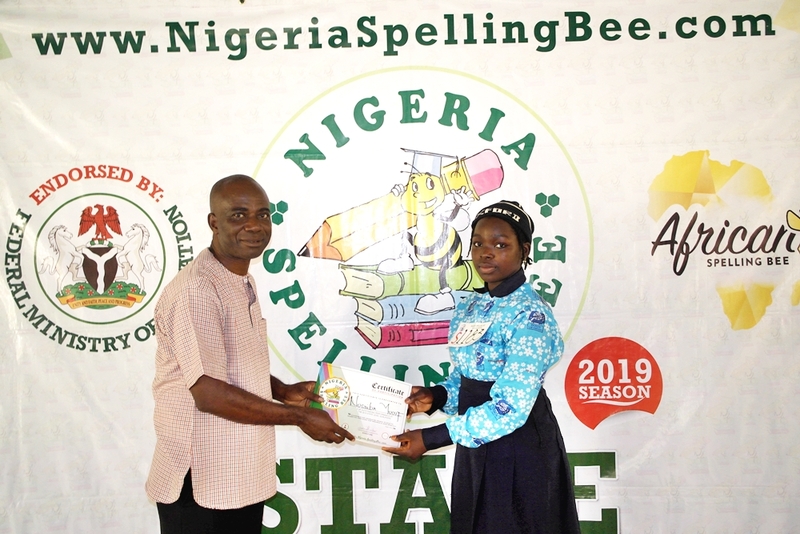 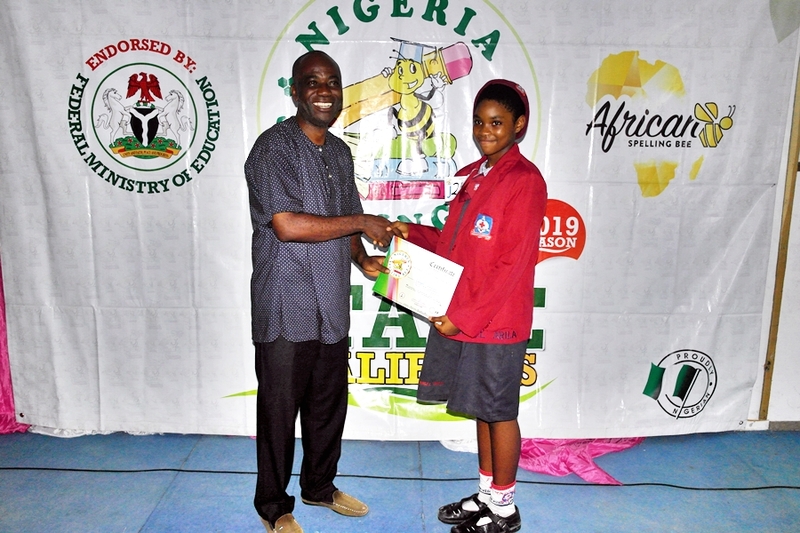 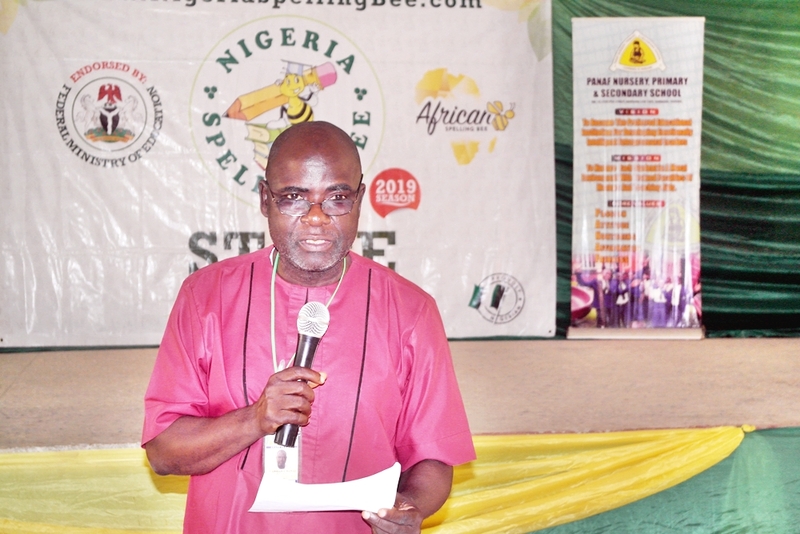 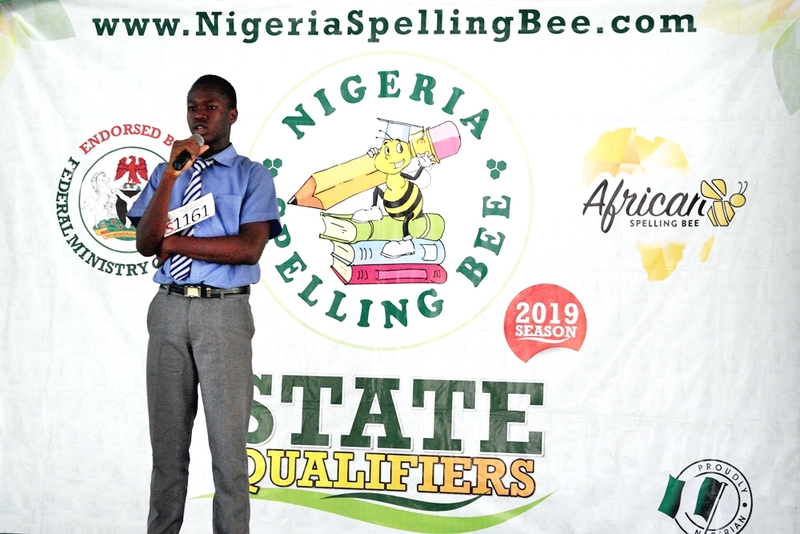 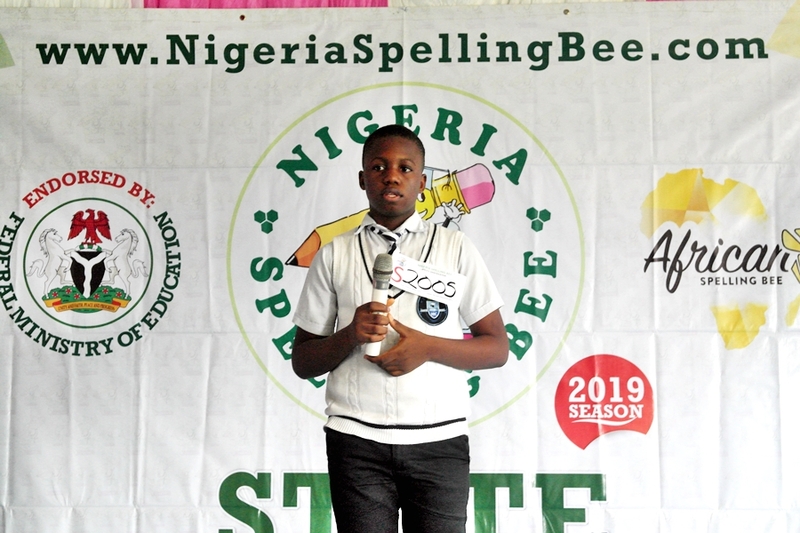 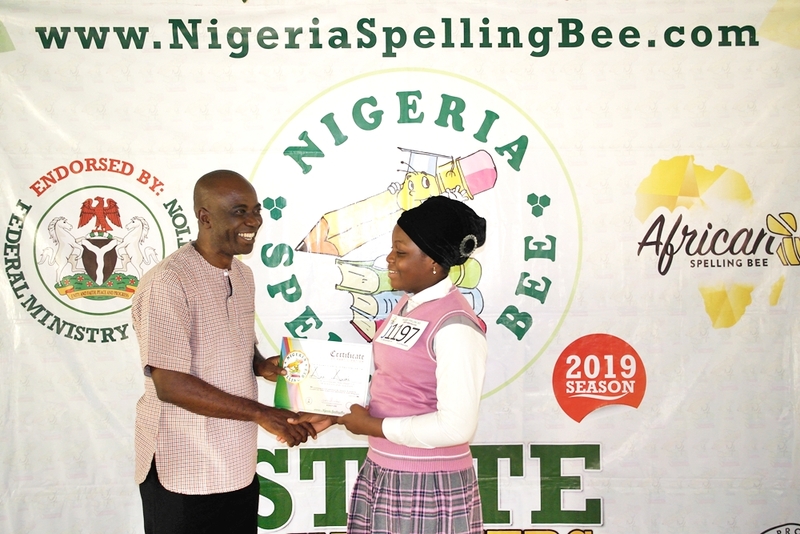 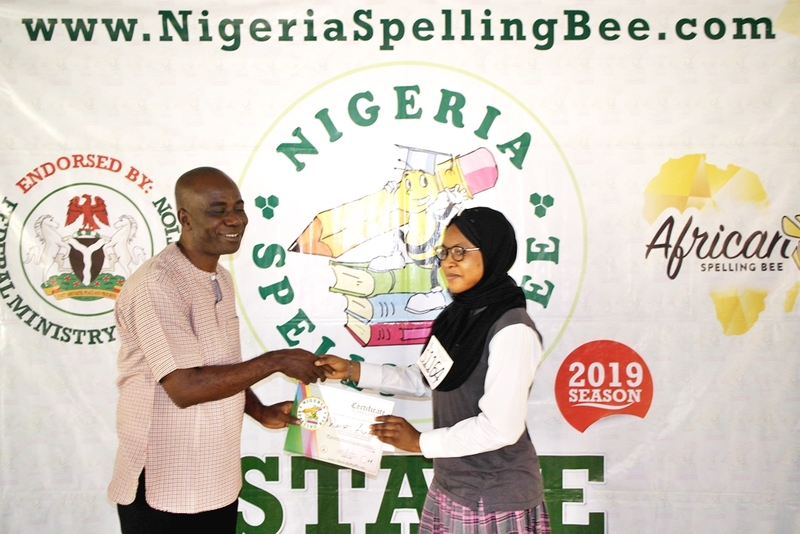 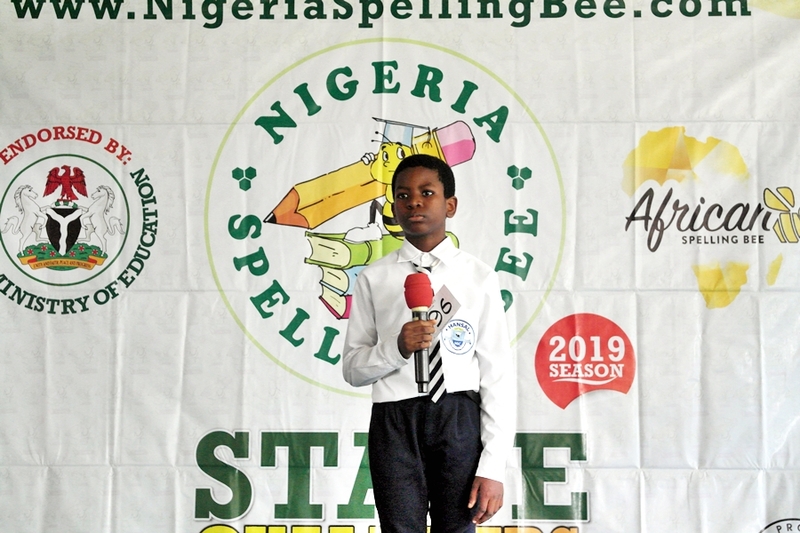 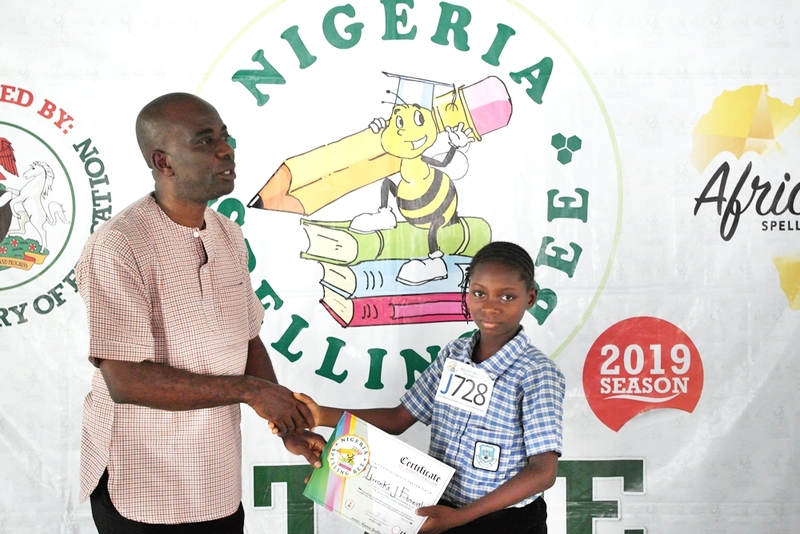 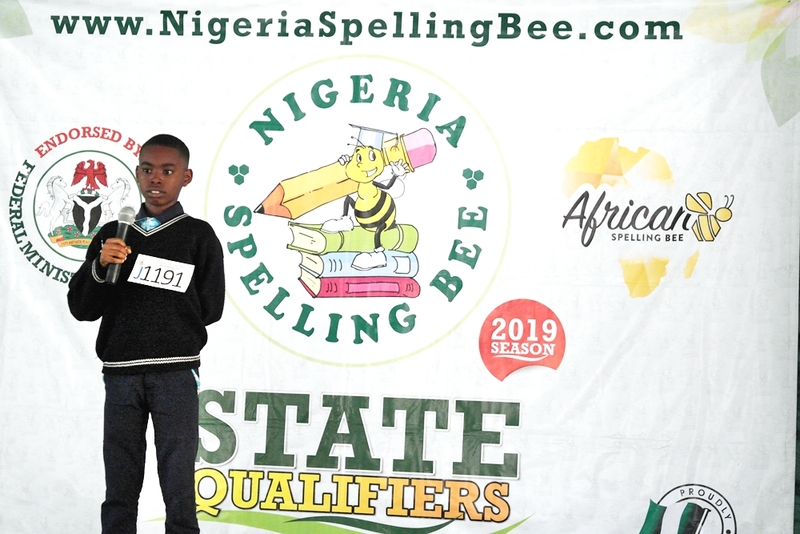 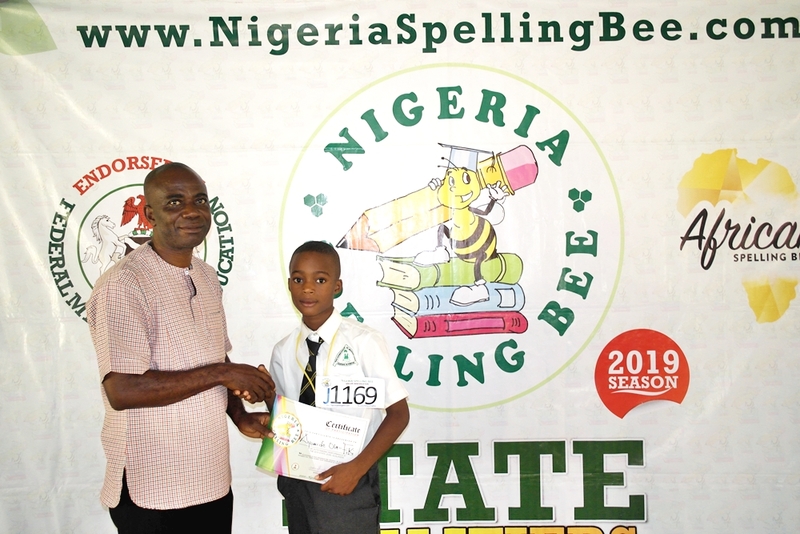 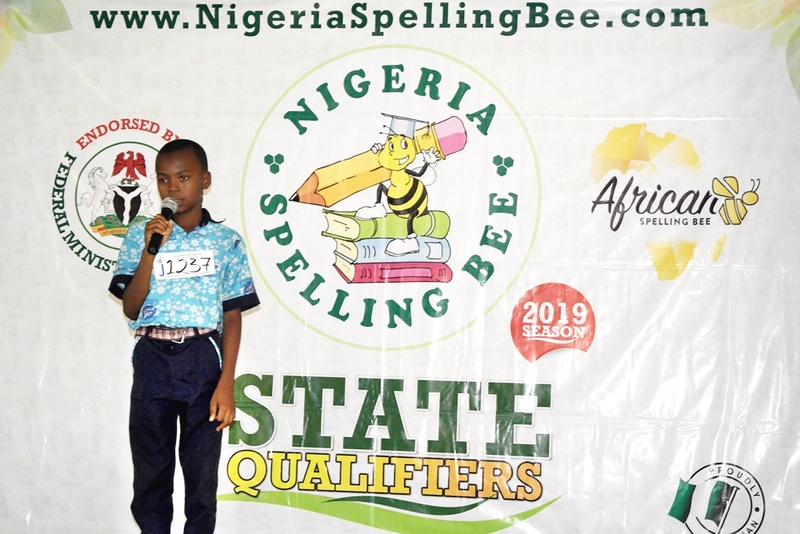 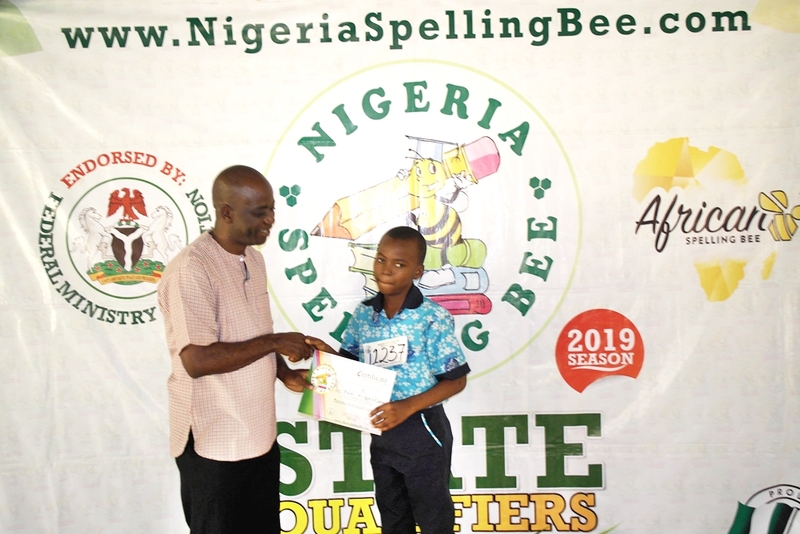 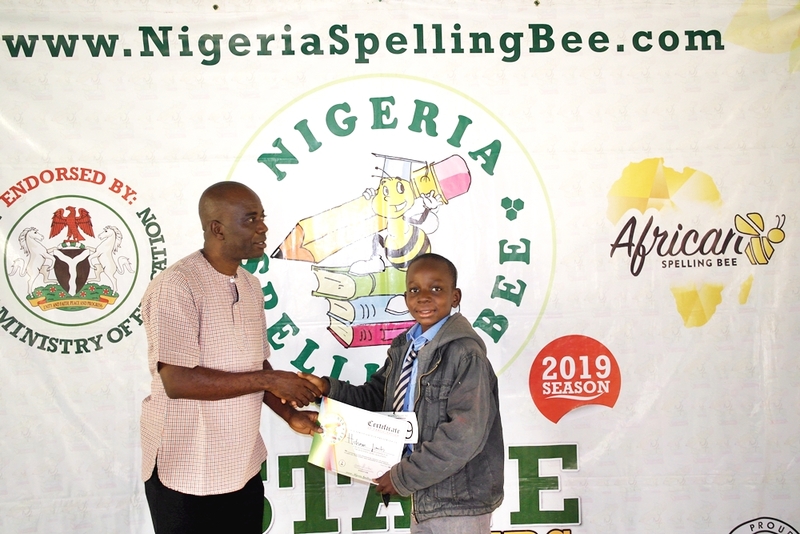 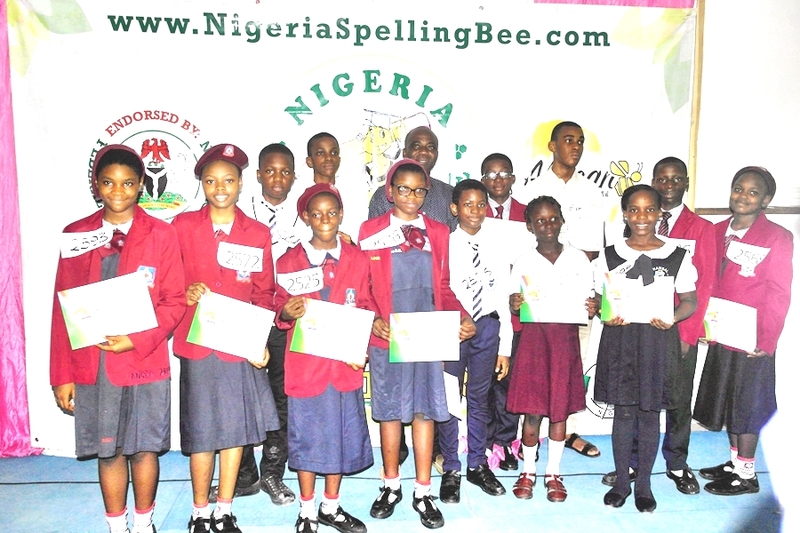 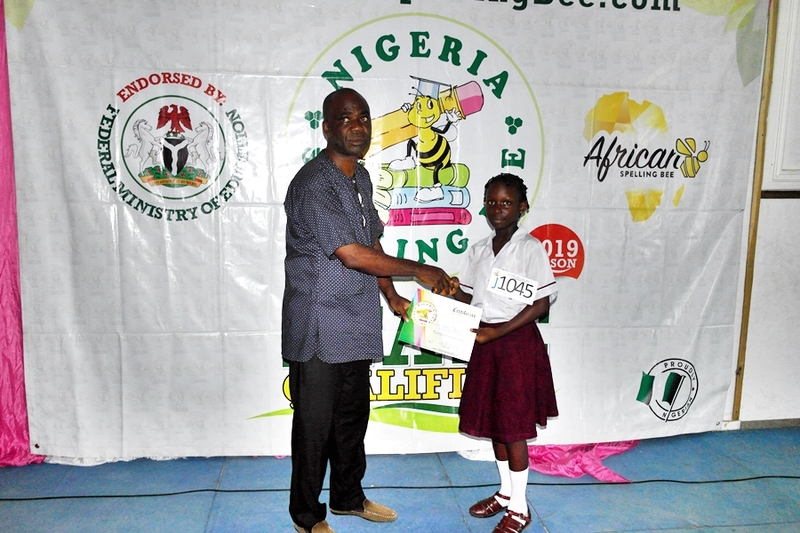 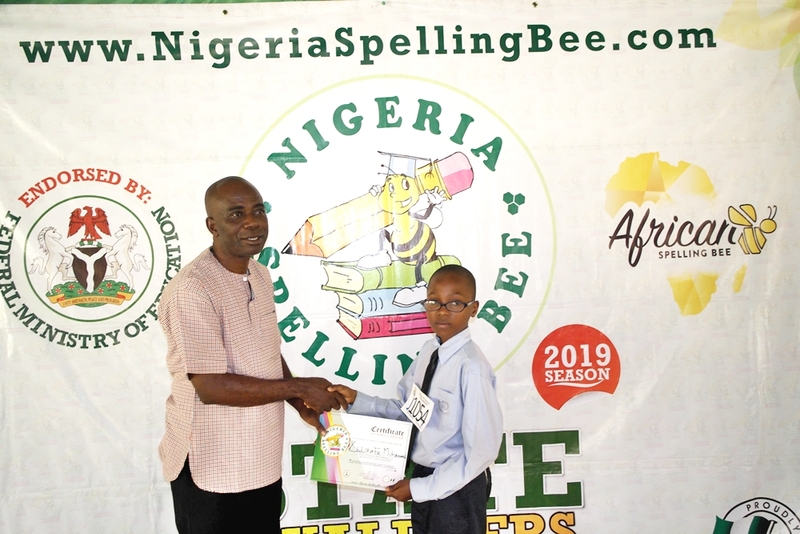 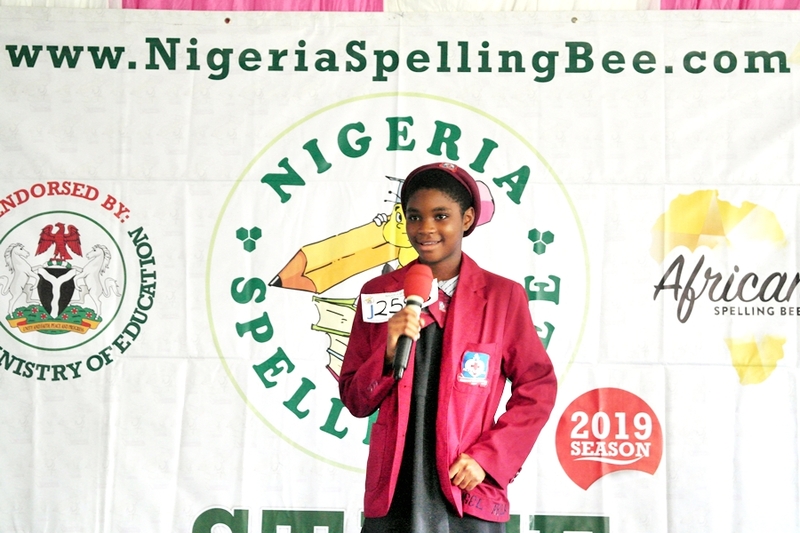 The Nigeria Spelling Bee kicked off the second leg of its State Level Qualifiers for the 2019 Season of the competition with the Osun State contest. 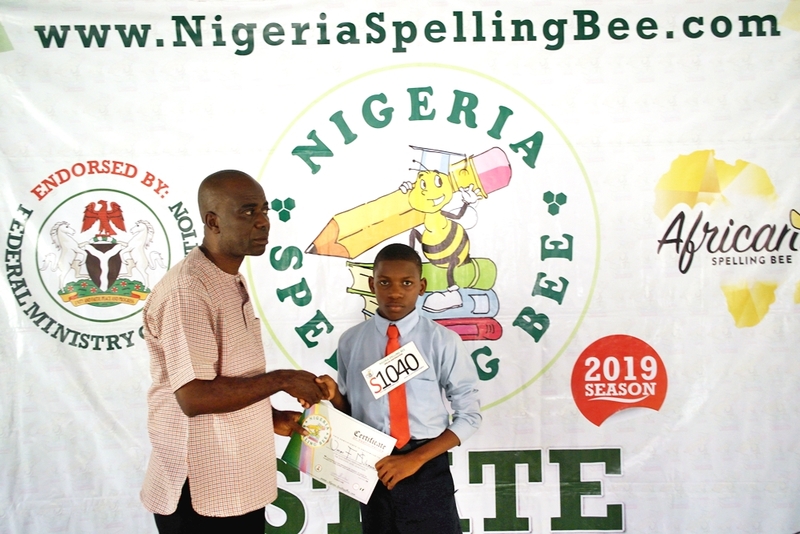 It should be recalled that the 2019 Season officially kicked off in October 2018. 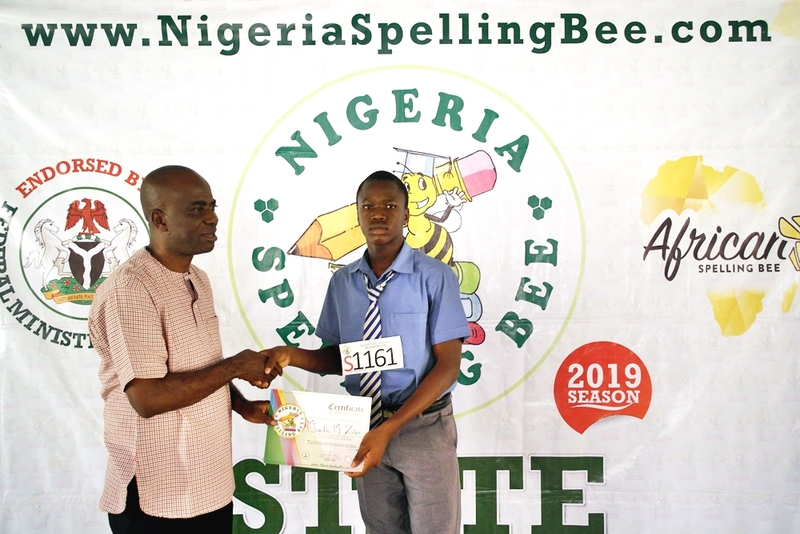 The “Home of Peace” was home to the Nigeria Spelling Bee as the Borno State Qualifier of the competition was conducted in Maiduguri today. 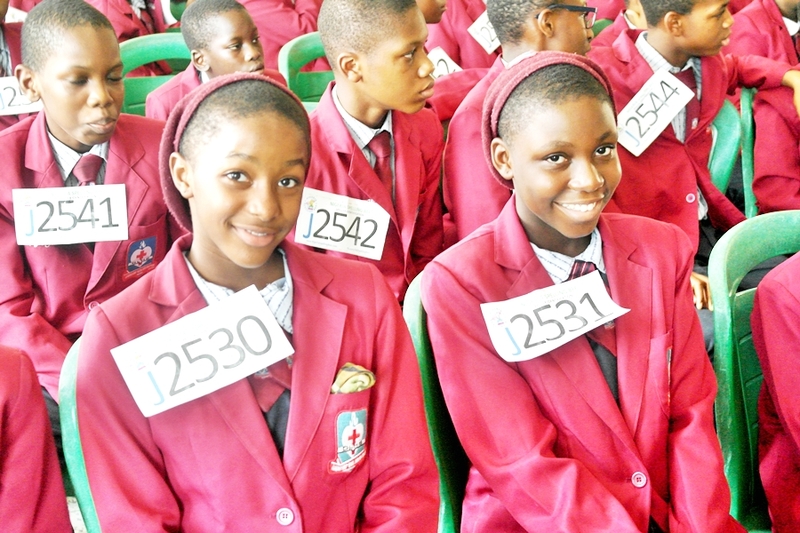 The Federal Government College Maiduguri was the Host School. 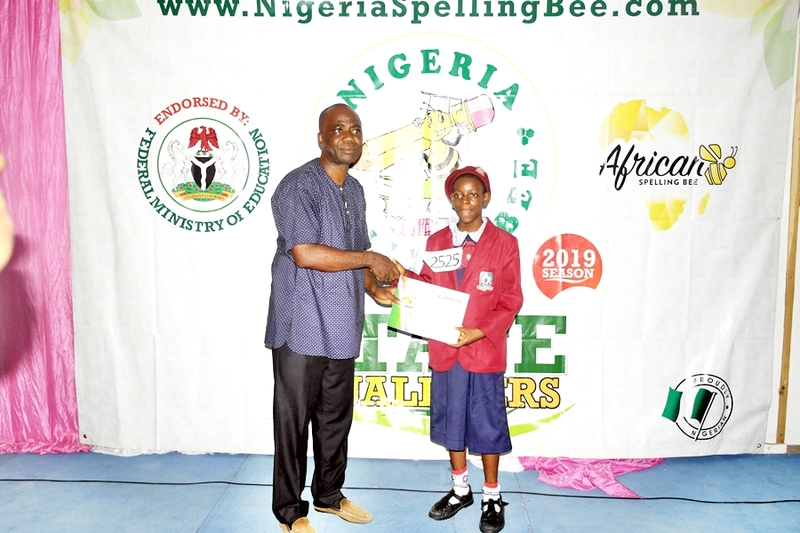 A team of students consisting of the best spellers in Nigeria who emerged at the National Finals of the Nigeria Spelling Bee 2018 Edition are in Kenya to represent the country at the African Spelling Bee to be held in Kenya from the 22nd-25th November in Kenya. 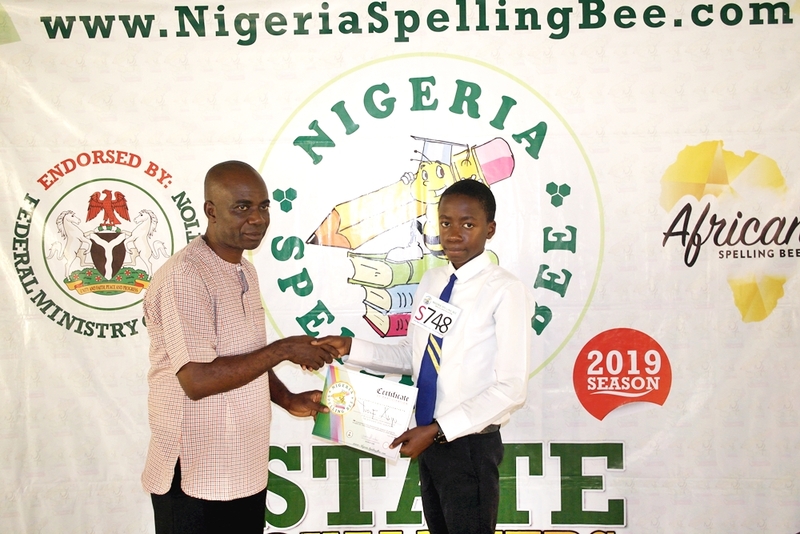 The students are determined to defend the Championship (Snr) title currently held by Sheriff Mohammad, the Nigerian speller who won the senior category last year, as well as clinch other championship titles both in the Senior and Junior categories of the continental literary competition. 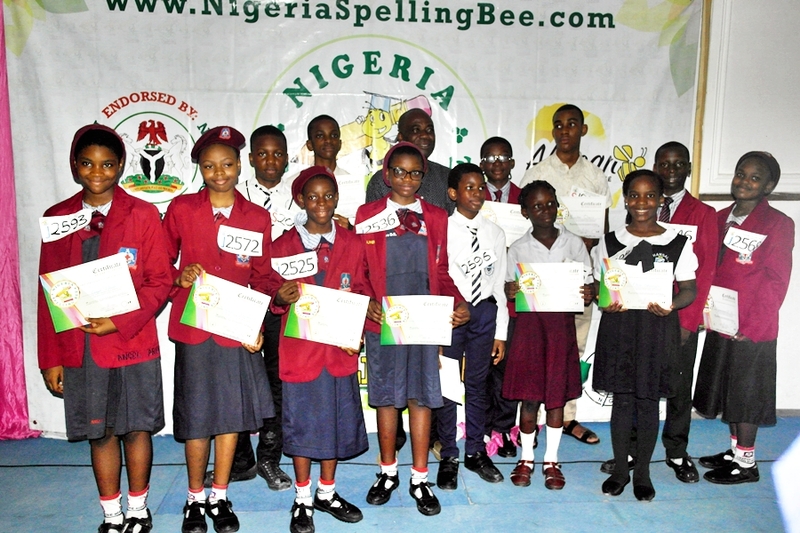 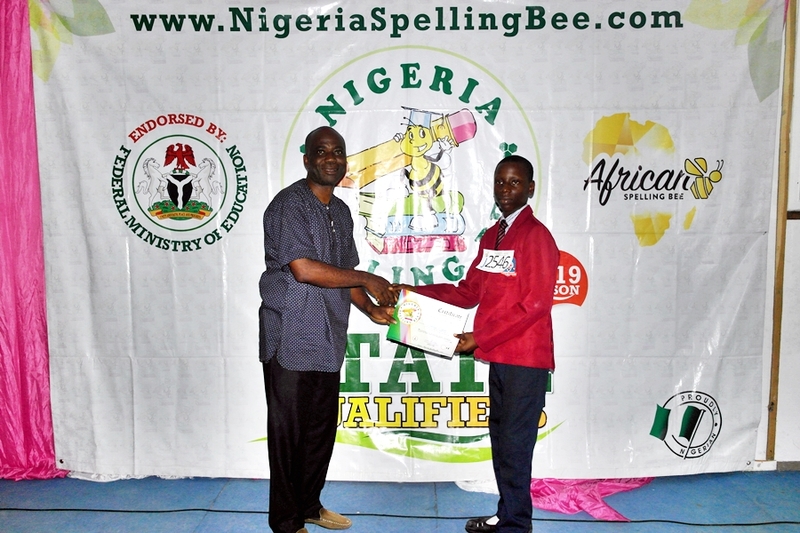 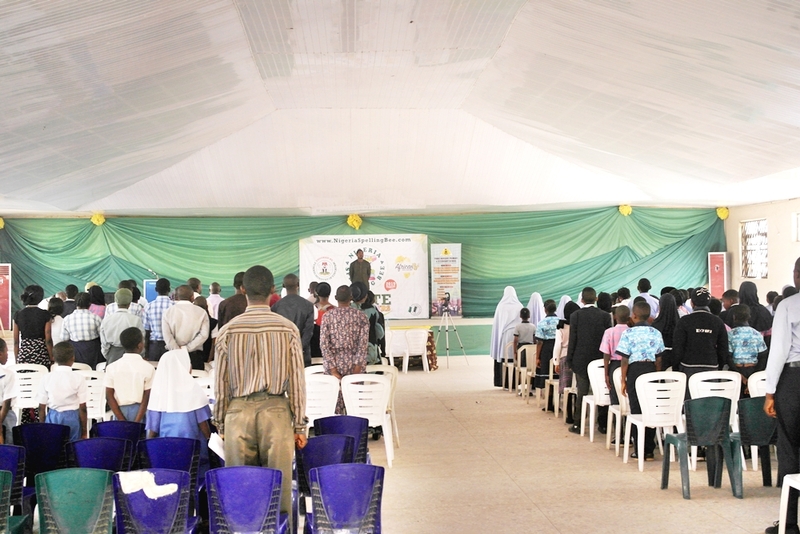 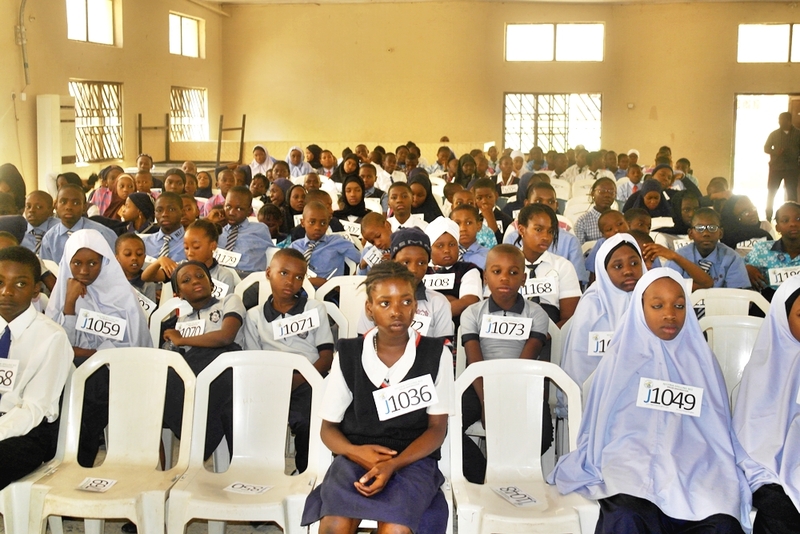 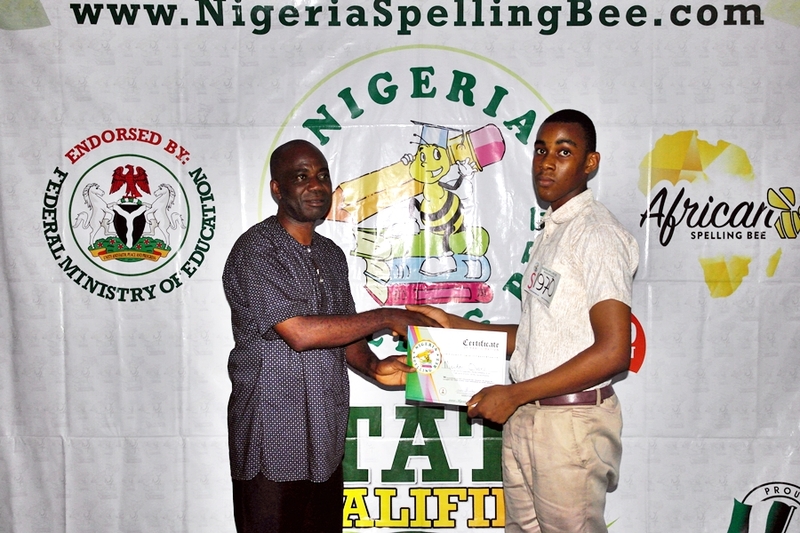 The Kaduna State qualifier of Nigeria Spelling Bee competition was conducted today, the 15th of November. 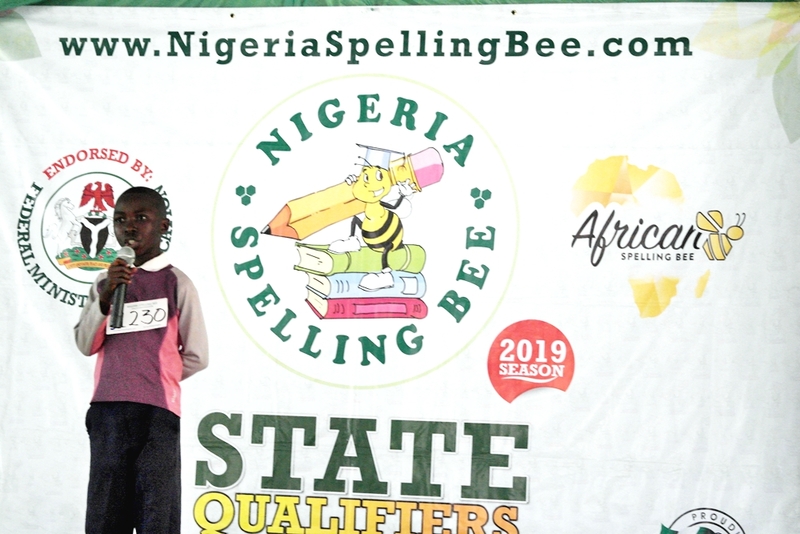 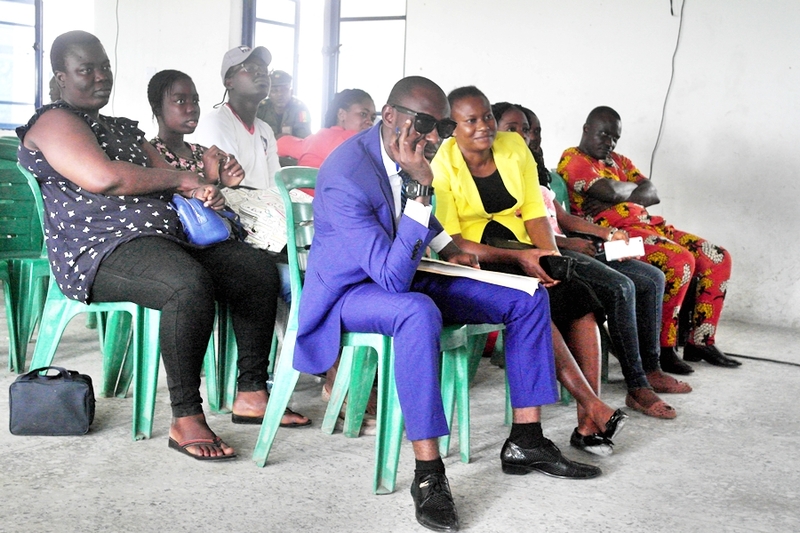 The competition which was previously scheduled for 3rd November was moved due to some security challenges in the metropolis. 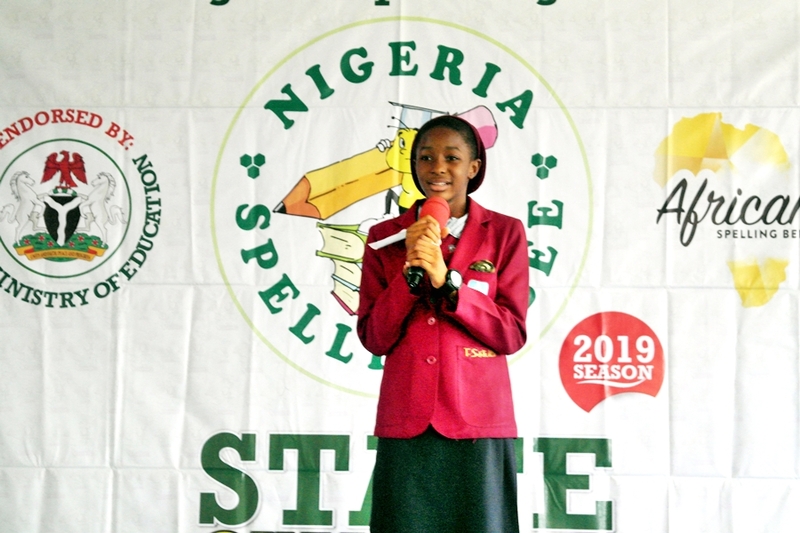 It was a keenly contested event as students converged to clinch a slot to represent the state at the North-West regional competition. 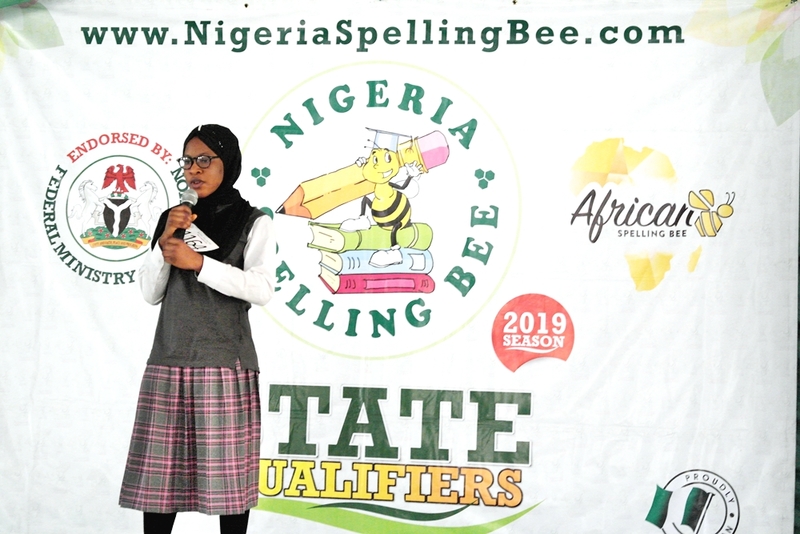 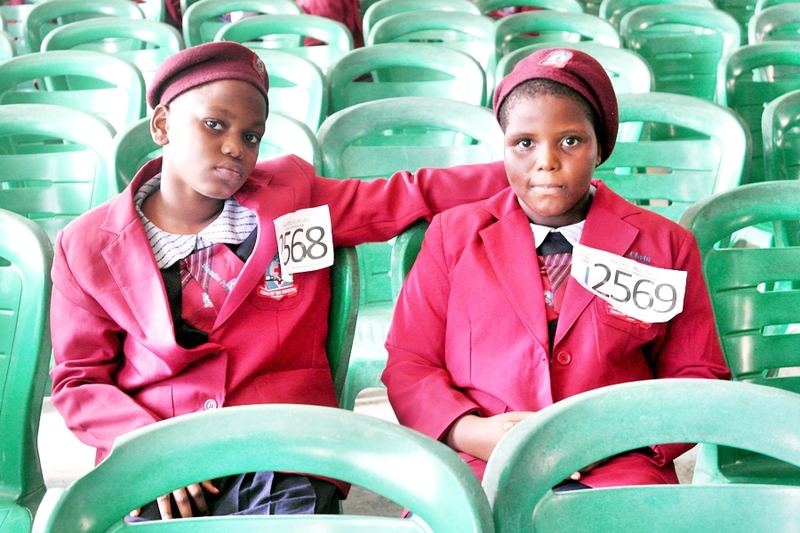 Both junior and senior top Spellers will go on to represent the Kaduna State at the North-West regional qualifier, facing Spellers from 6 other states such as Kano, Sokoto, Kebbi, Zamfara, Jigawa and Katsina States. 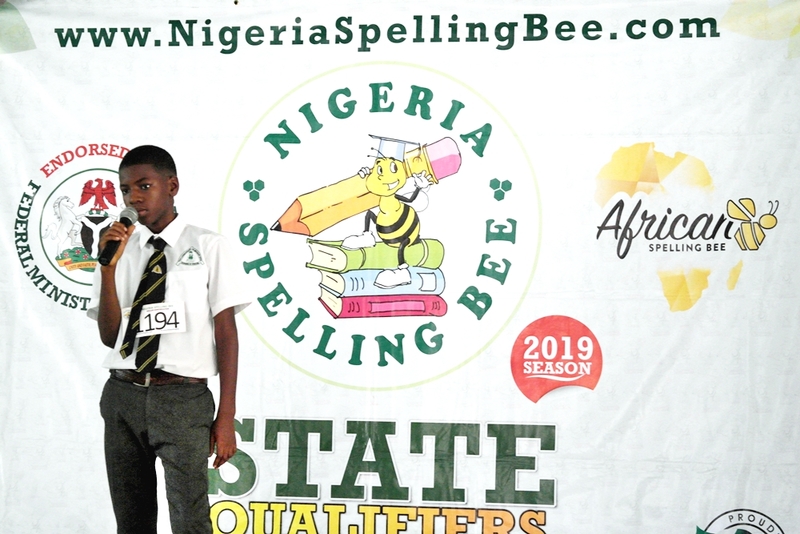 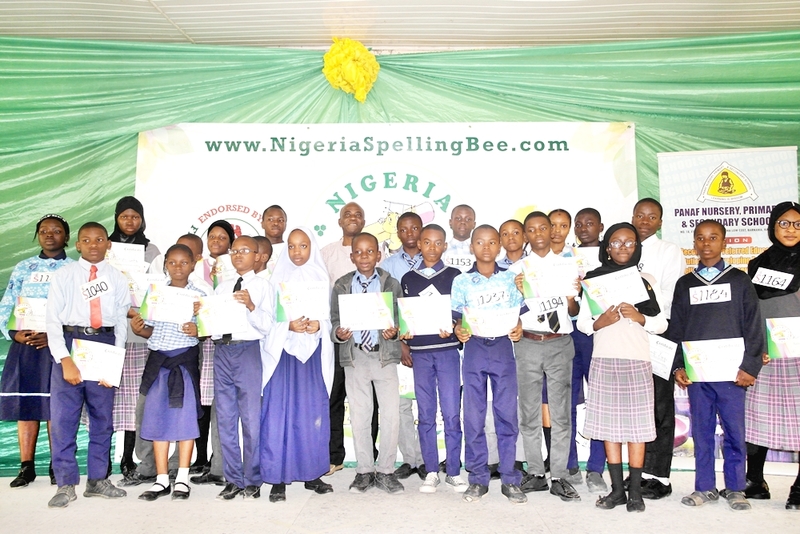 The 6 national champions will also win an all-expenses-paid trip to represent Nigeria at the African Spelling Bee 2019. 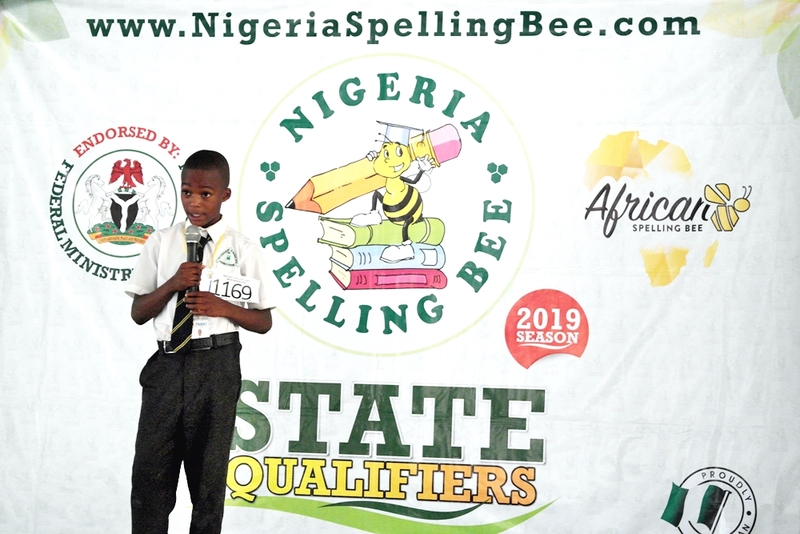 Our sincere appreciation goes to The State Host, Panaf Schools, Barnawa Kaduna for providing a conducive hosting environment for the Kaduna State qualifier of the Nigeria Spelling Bee competition.